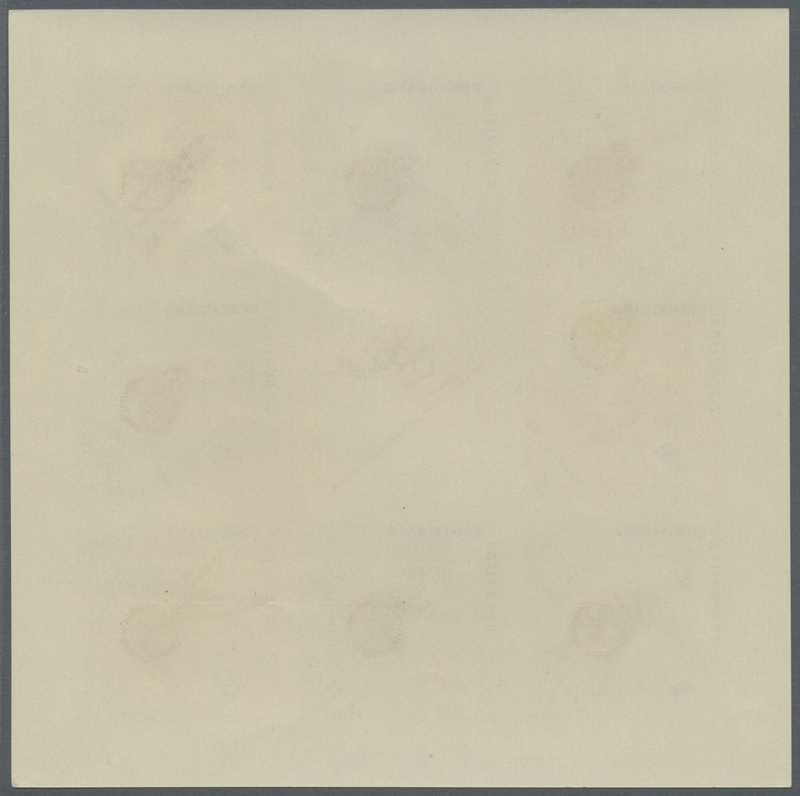 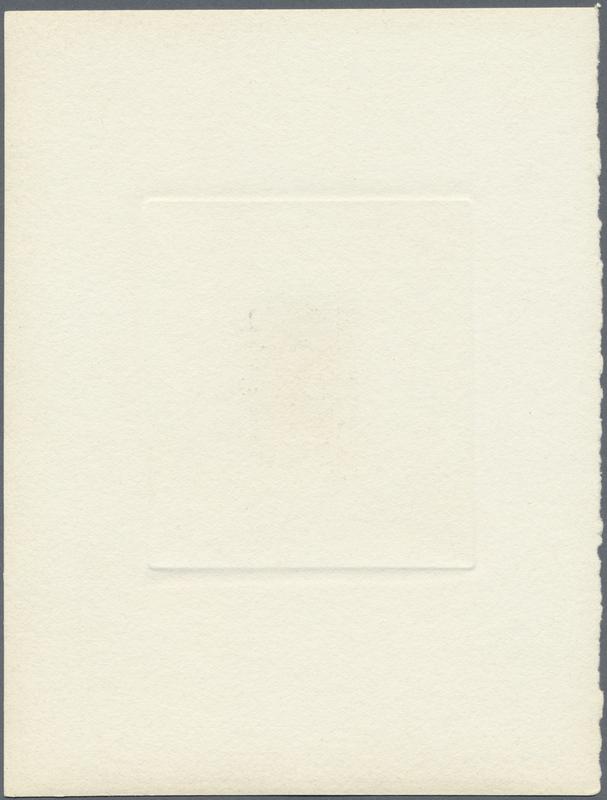 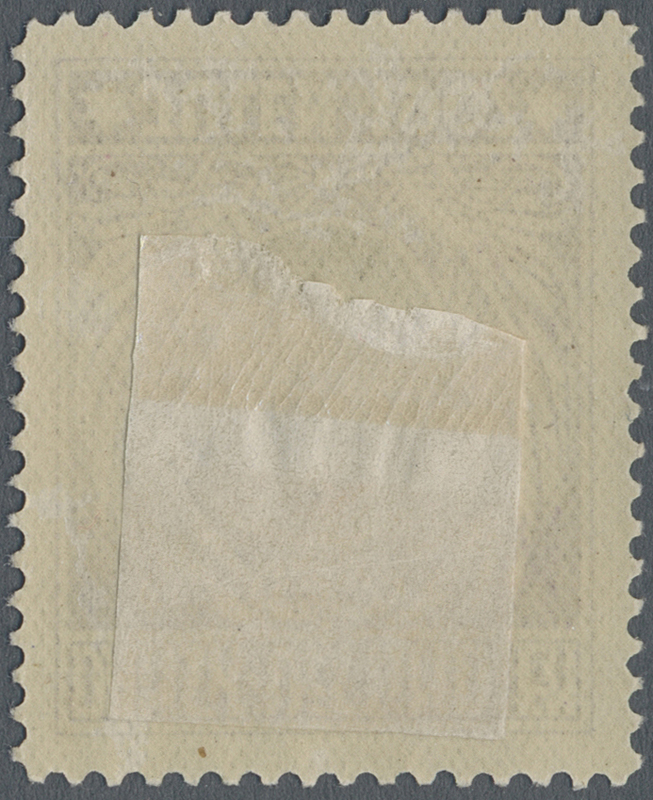 11850 ungebraucht ohne Gummi (unused without gum) (*) refers to 178/185 1961, Local Professions, 1fr. 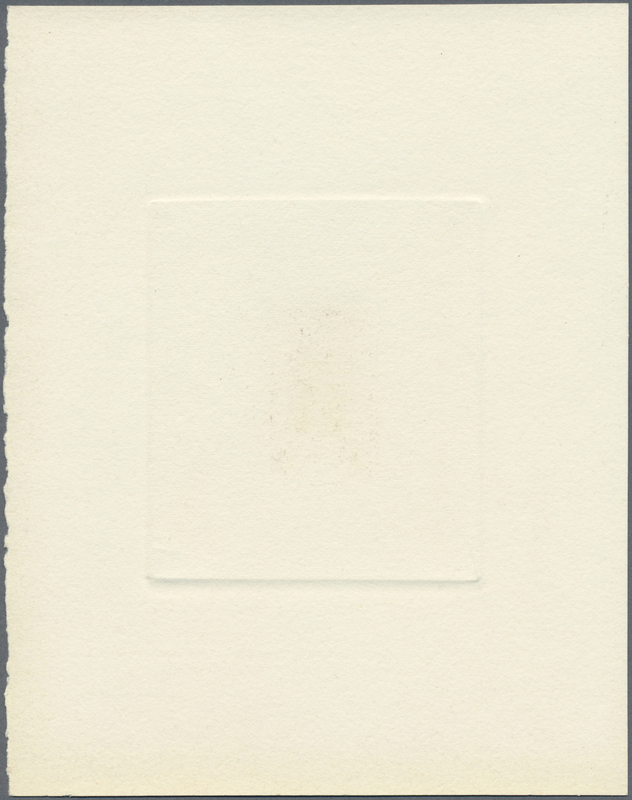 "Weaver", 2fr. 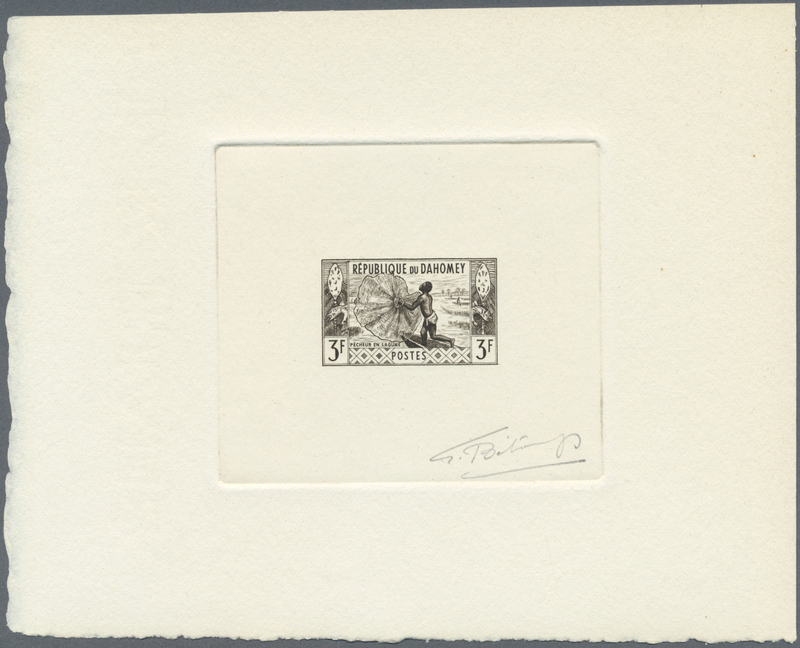 "Woodcarver", 3fr. 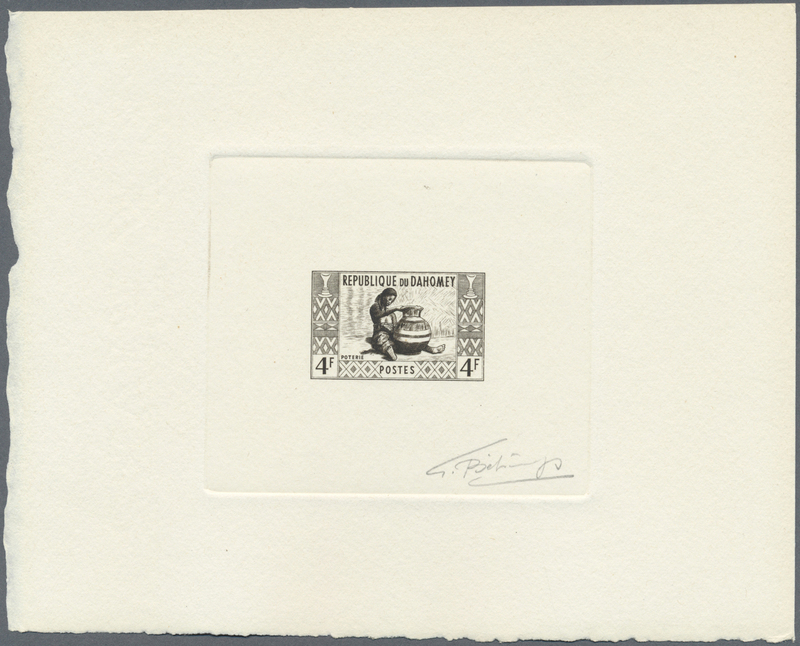 "Fisher" and 4fr. 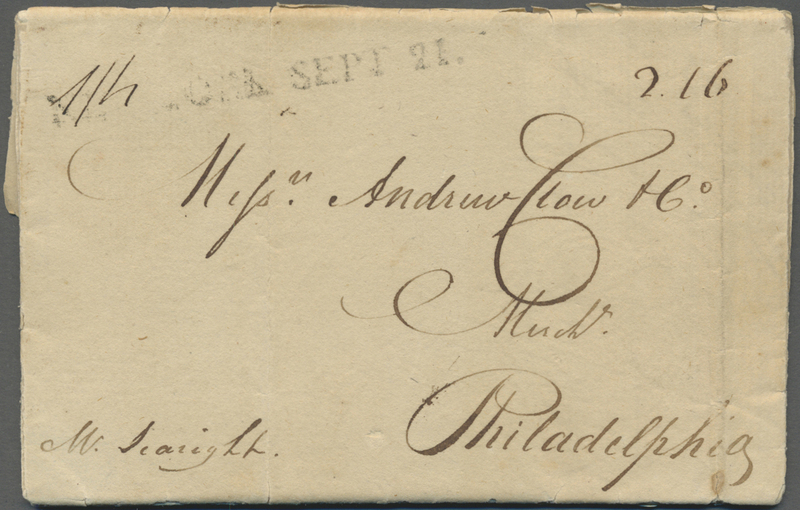 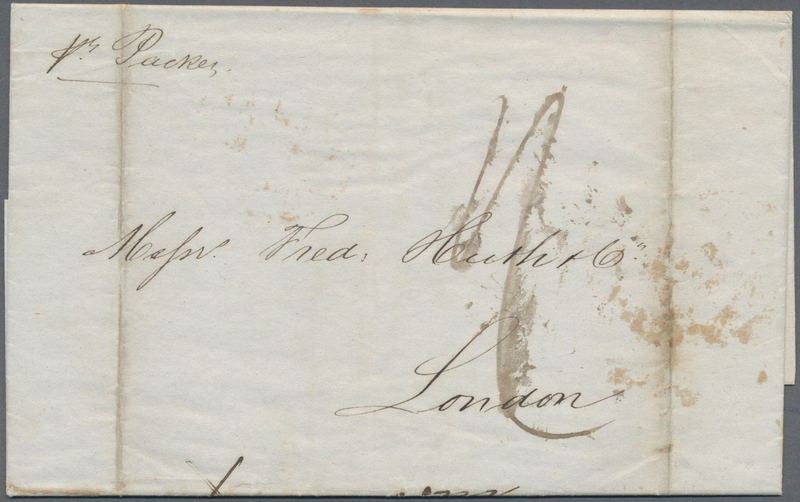 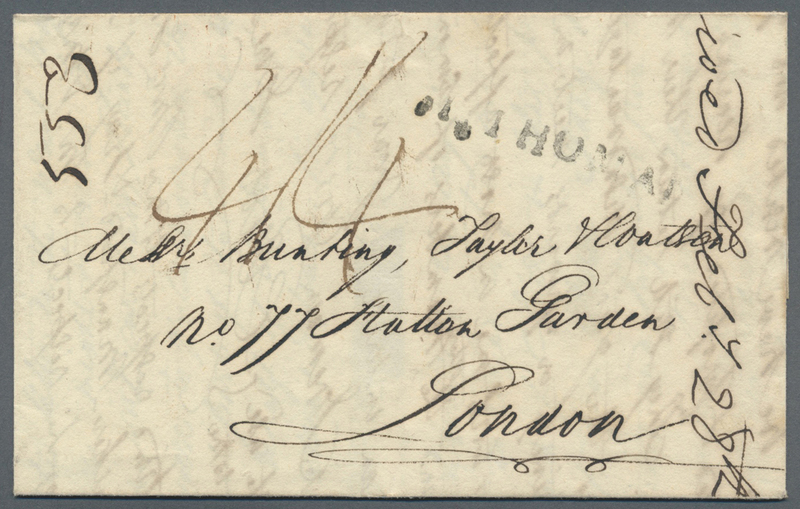 "Potter", all issued designs, four epreuve d'artiste in brownish black, with signature. 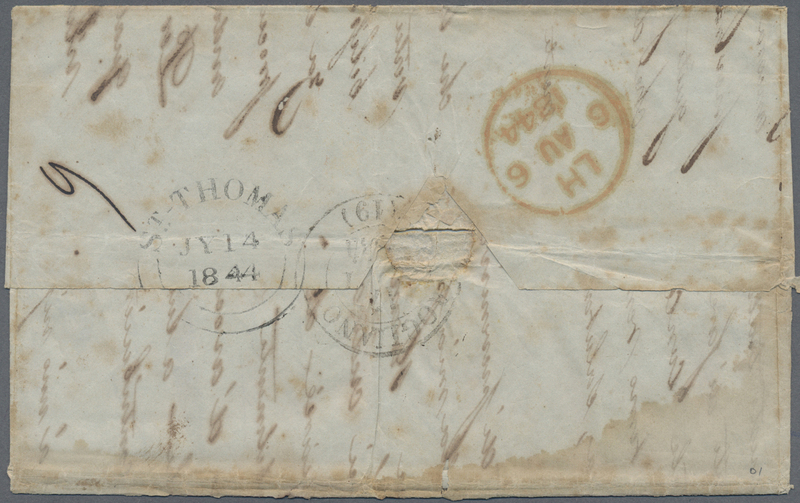 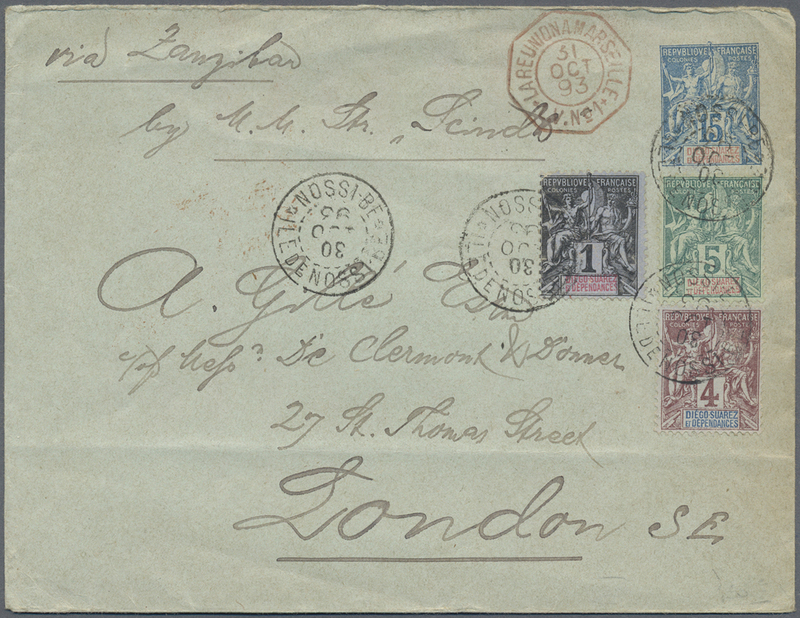 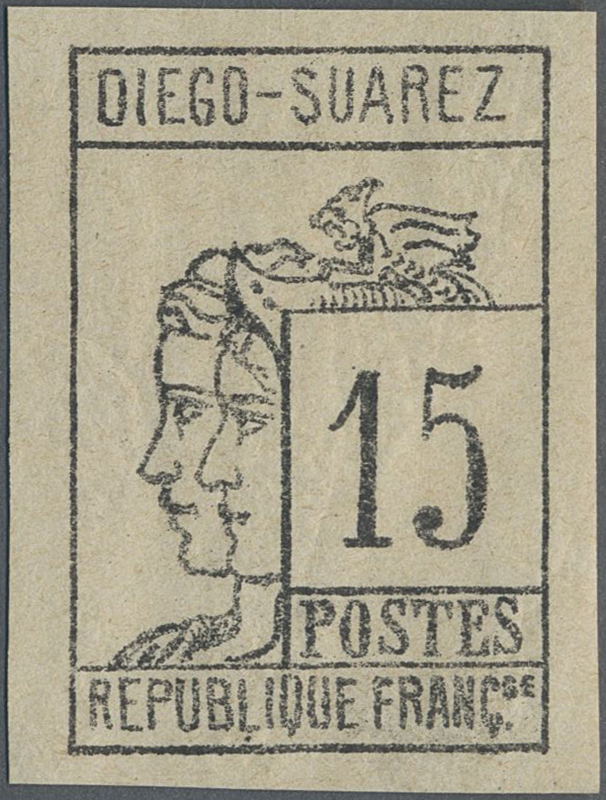 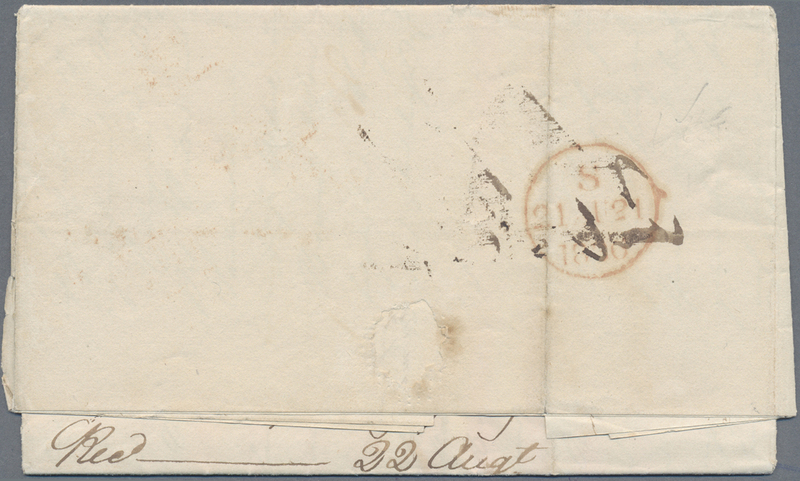 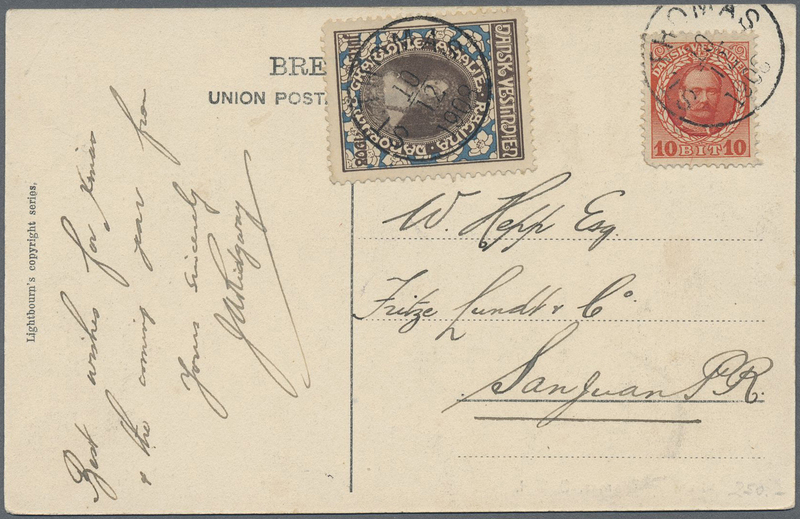 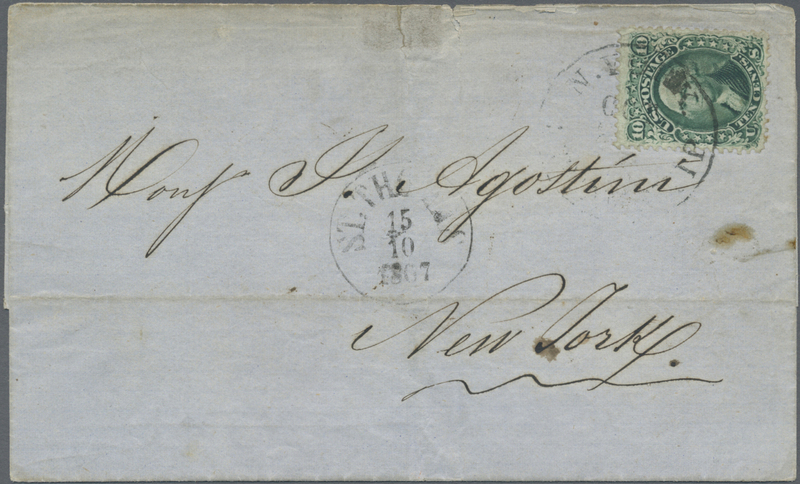 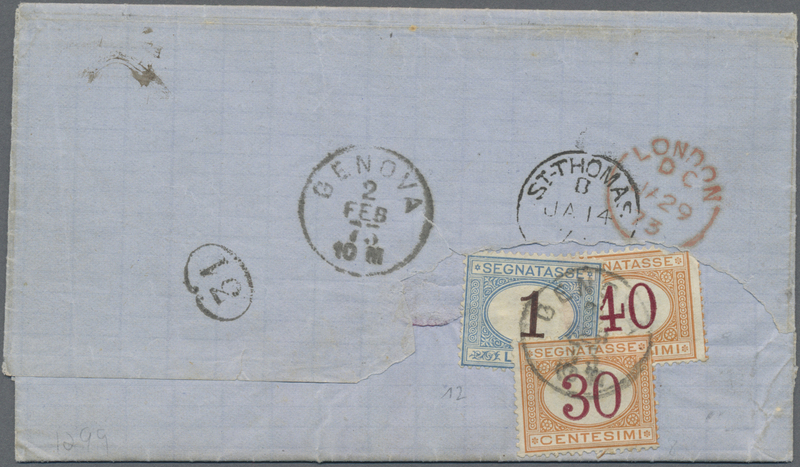 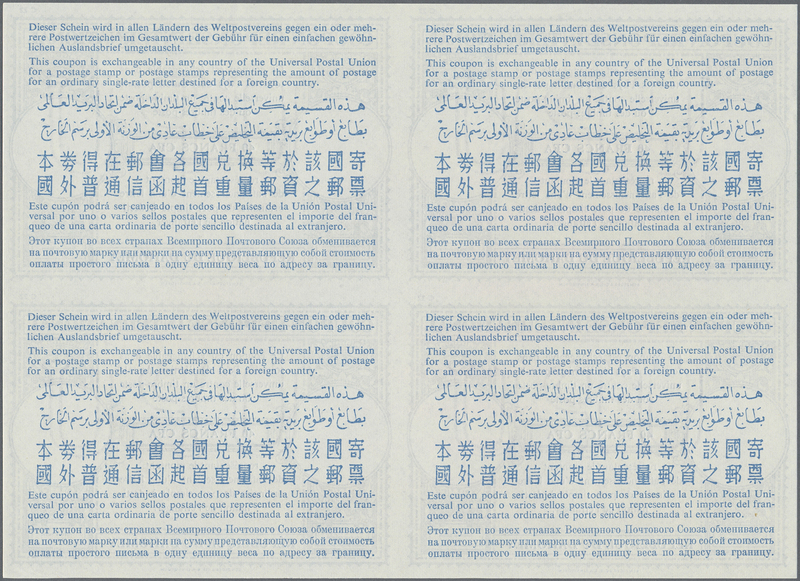 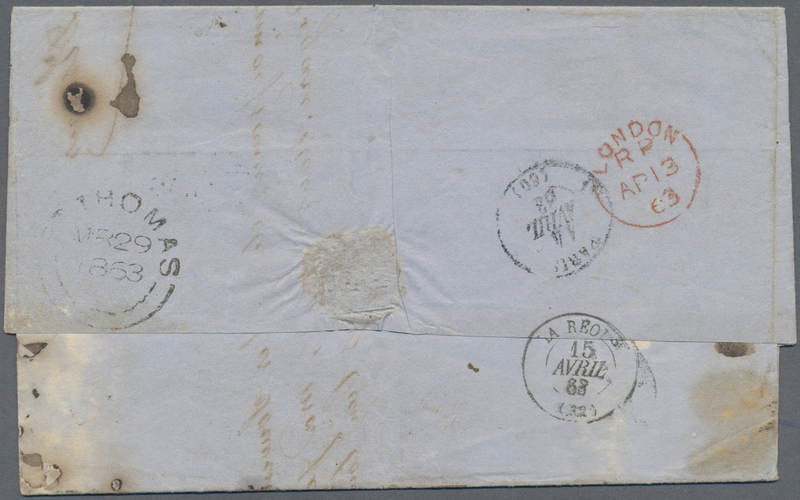 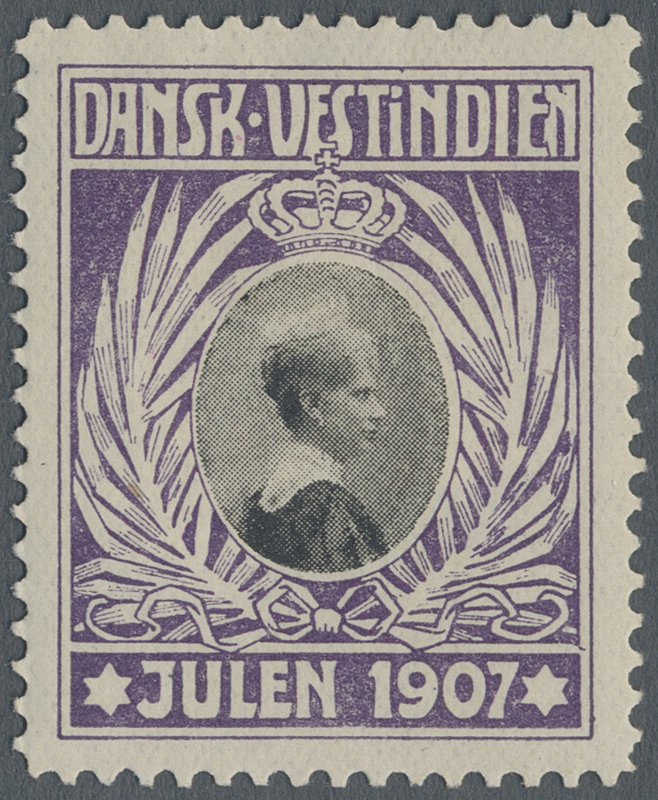 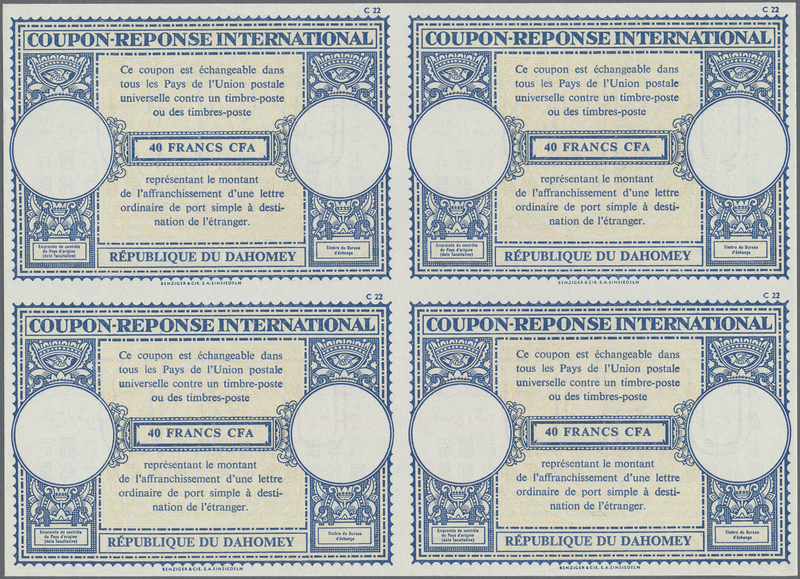 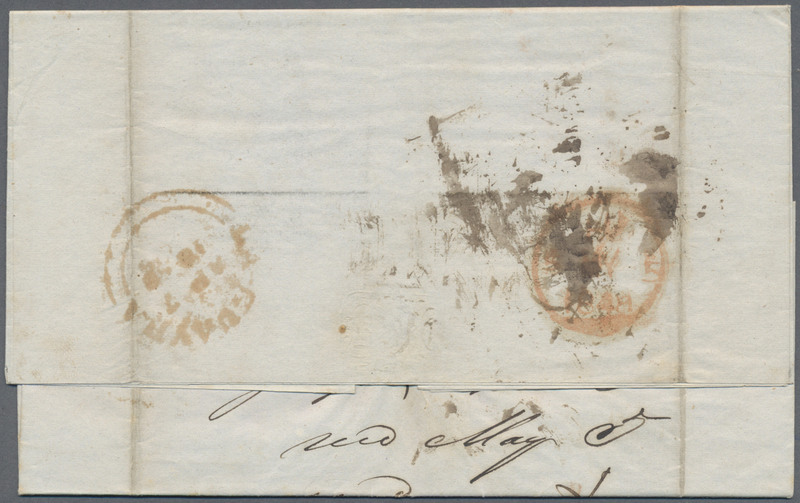 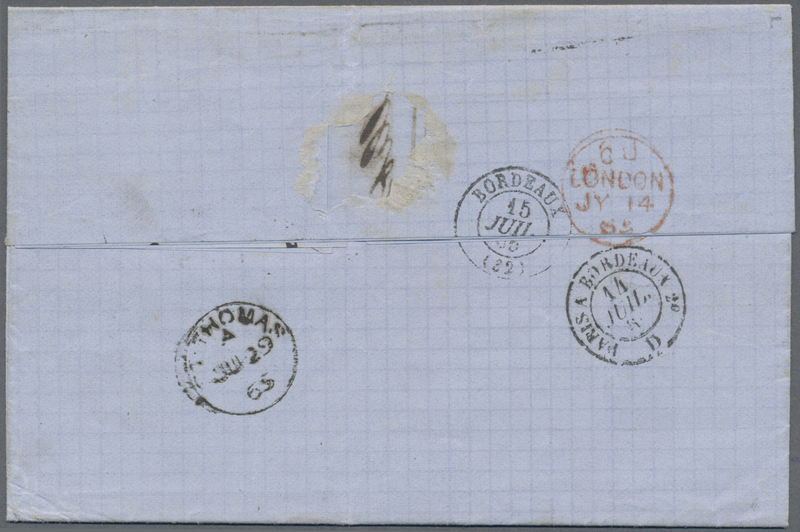 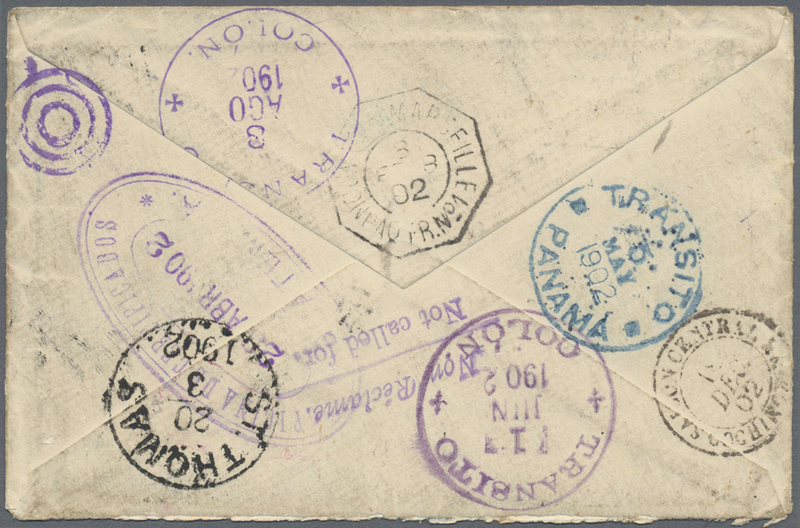 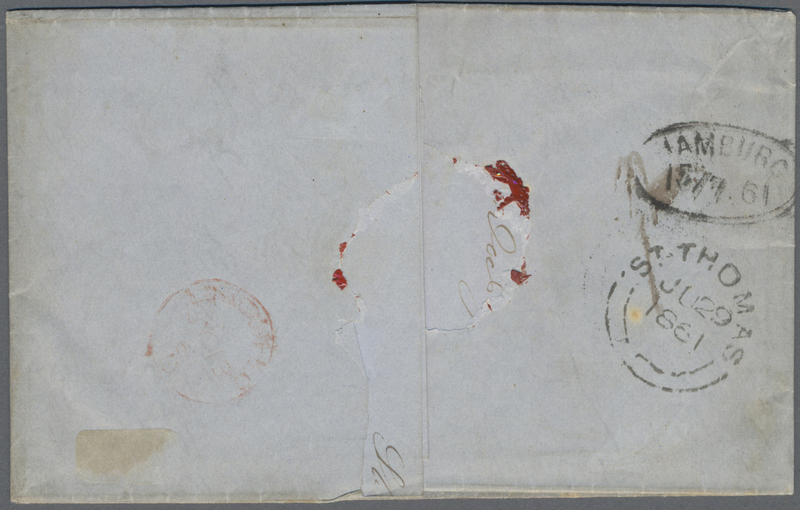 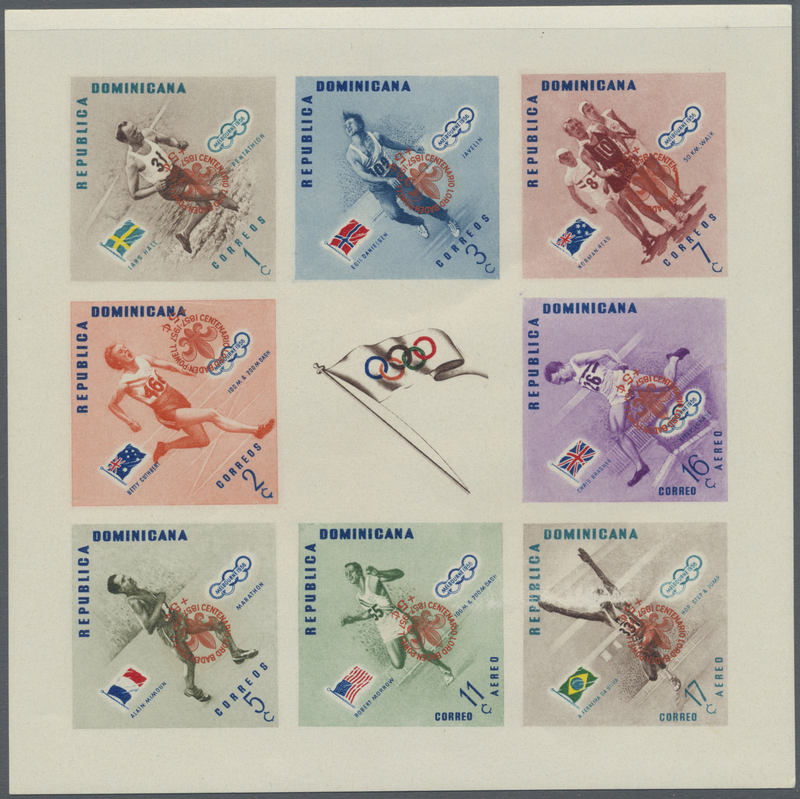 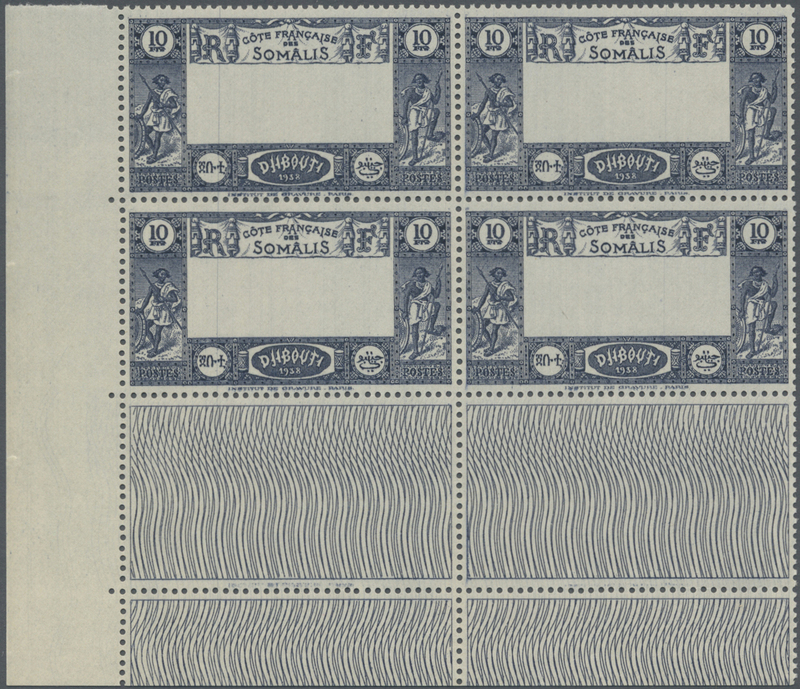 11852 gestempelt (marked) 6-9 1890 Complete set of four, used and cancelled by Diego Suarez datestamps (various dates), the 1c. 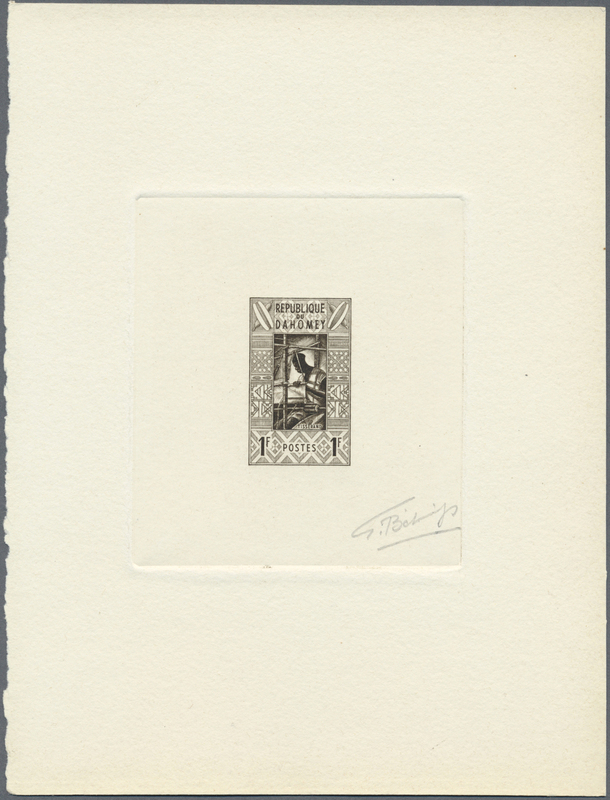 with thins and the 15c. 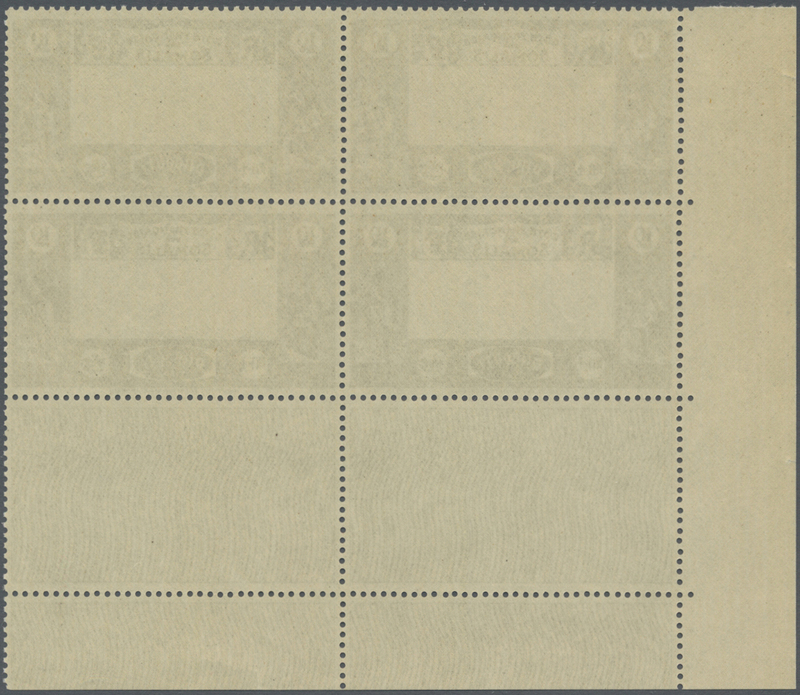 with a small internal paper fault (small compressed part on back), otherwise fine. 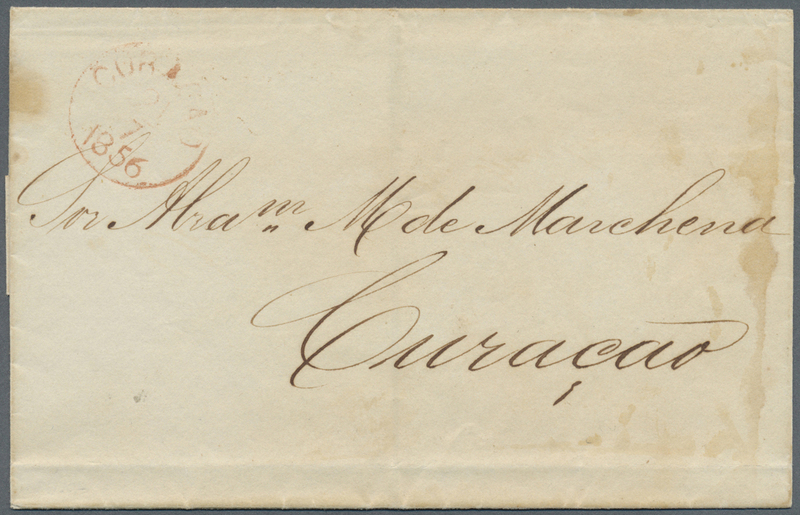 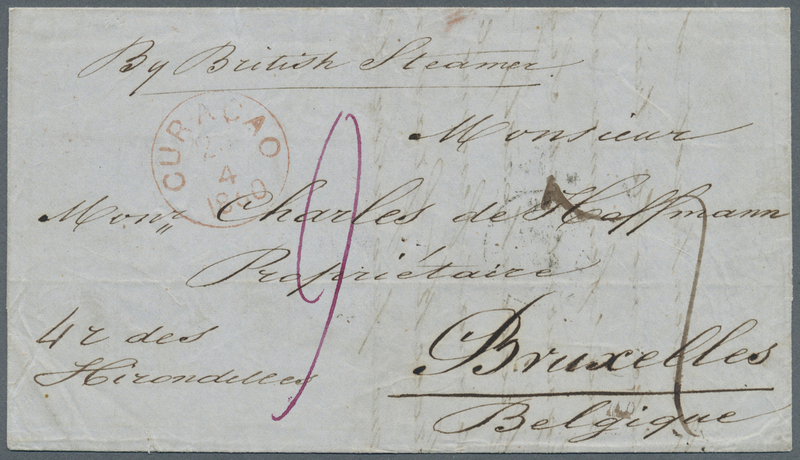 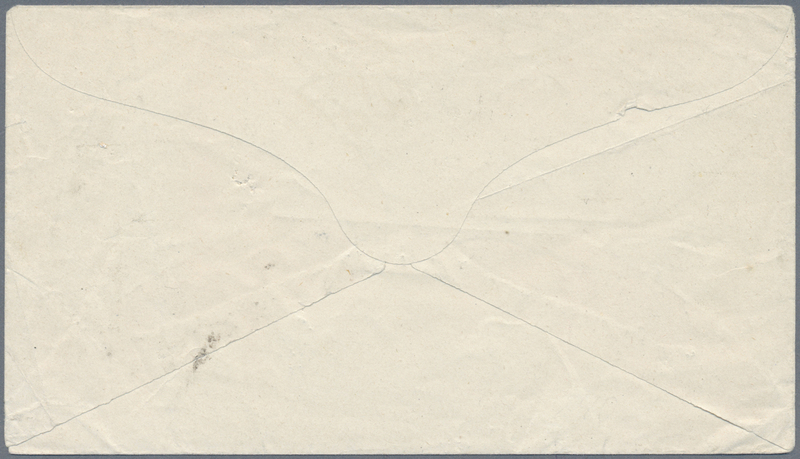 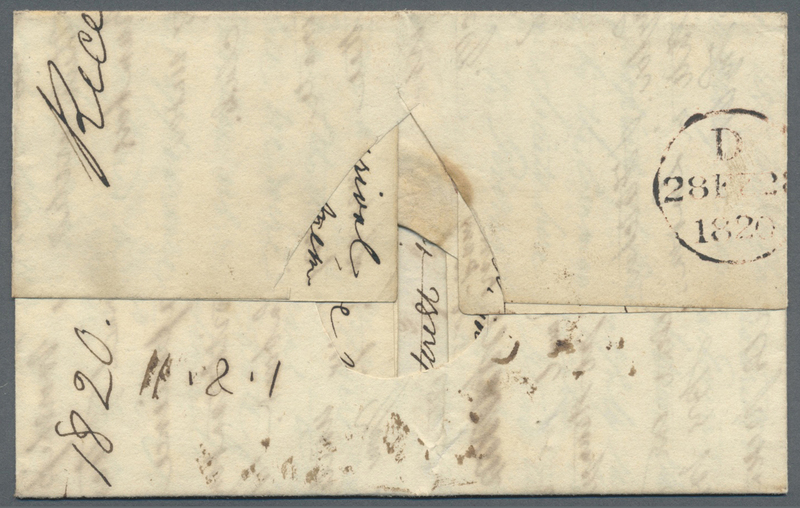 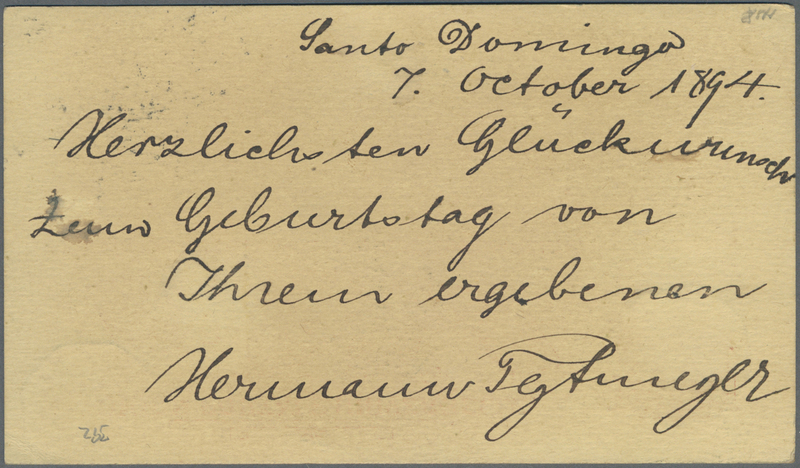 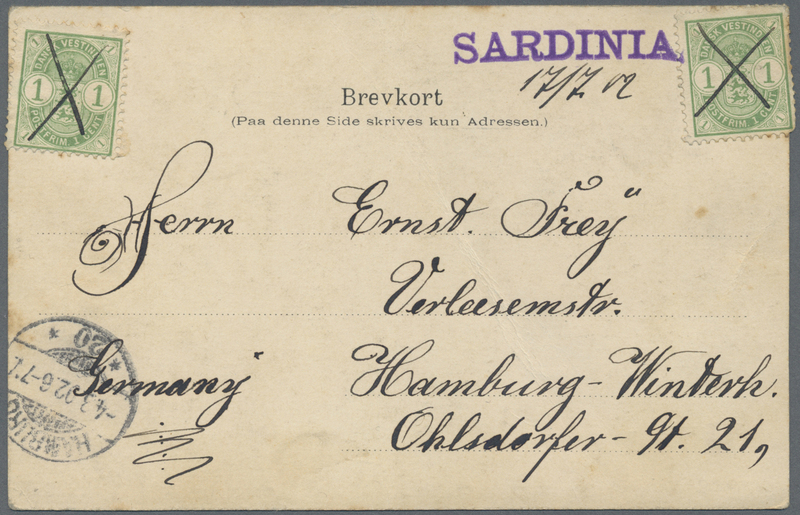 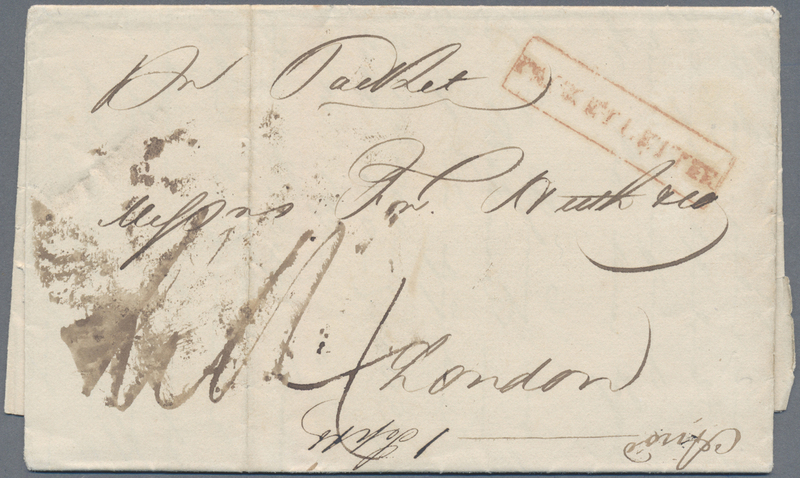 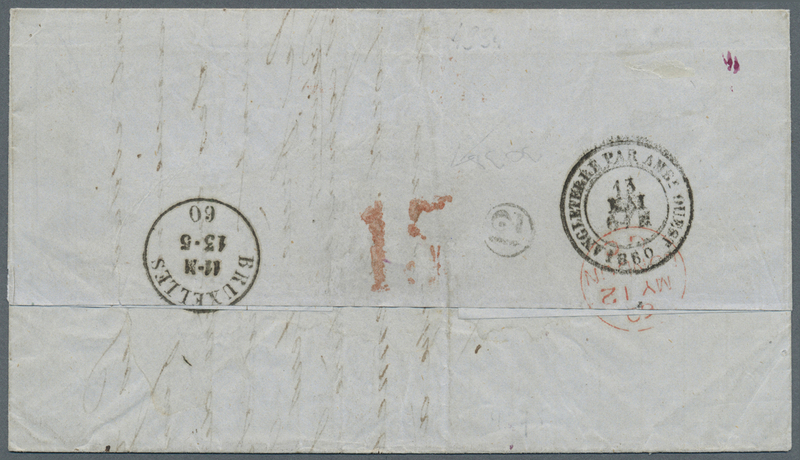 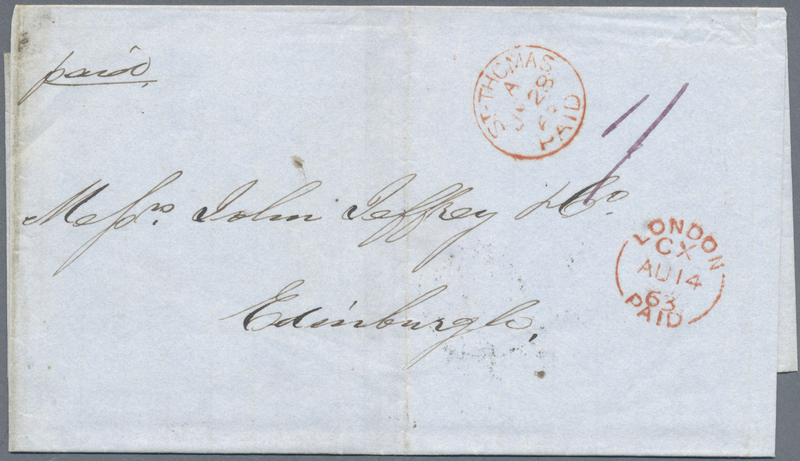 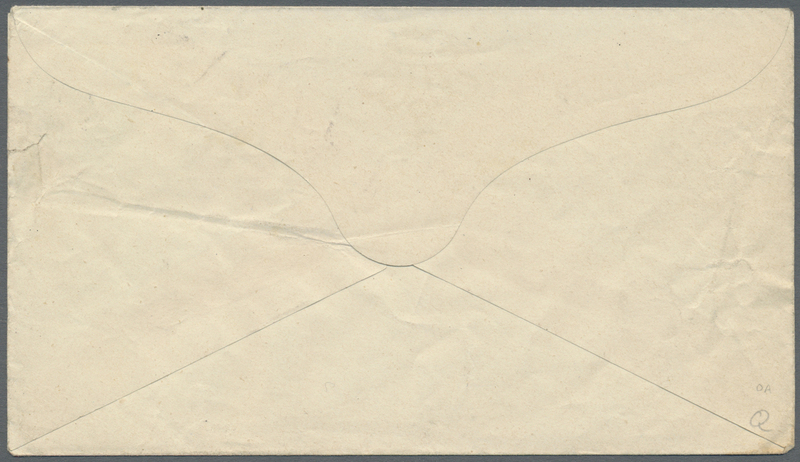 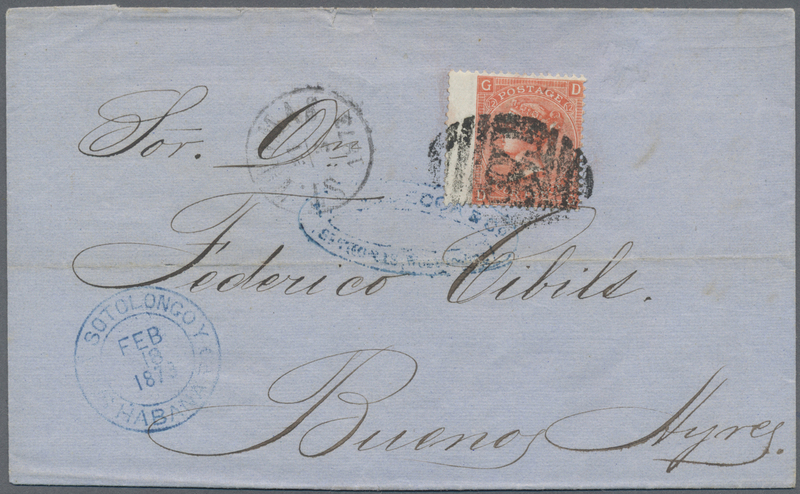 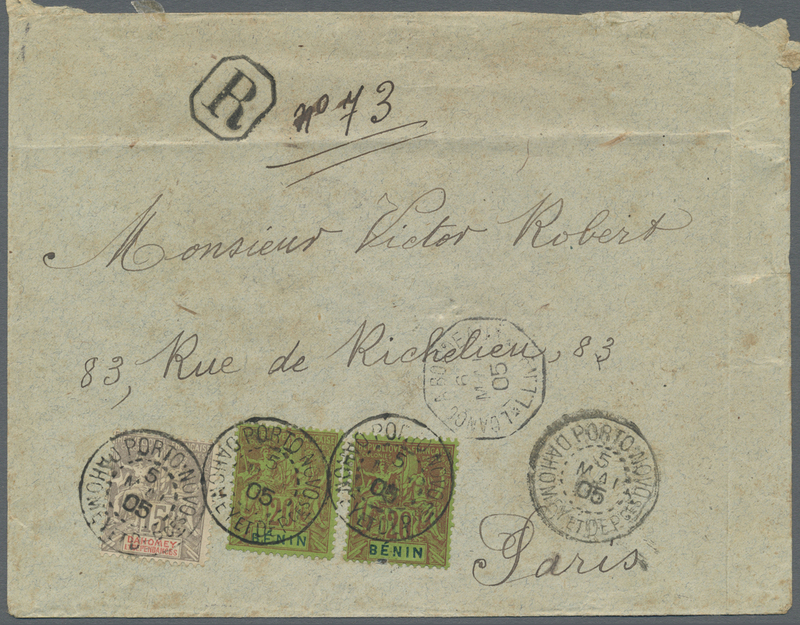 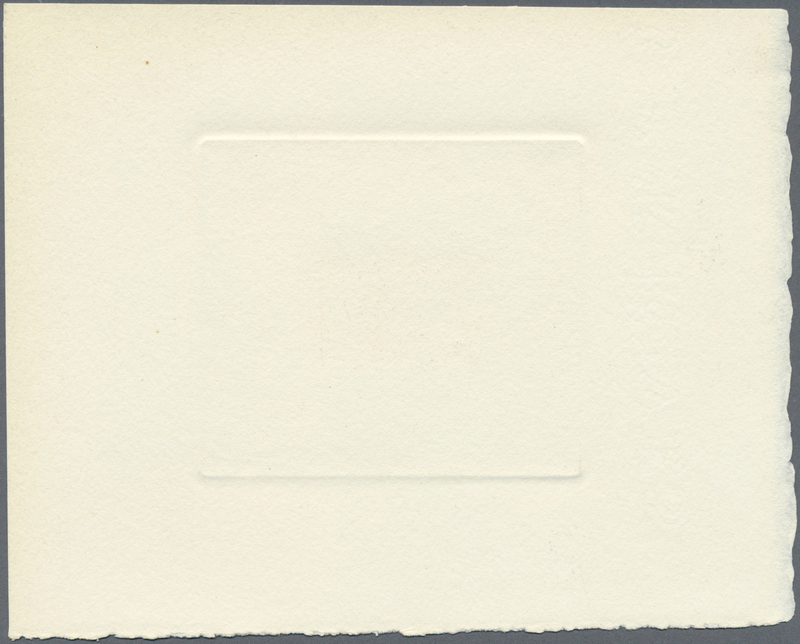 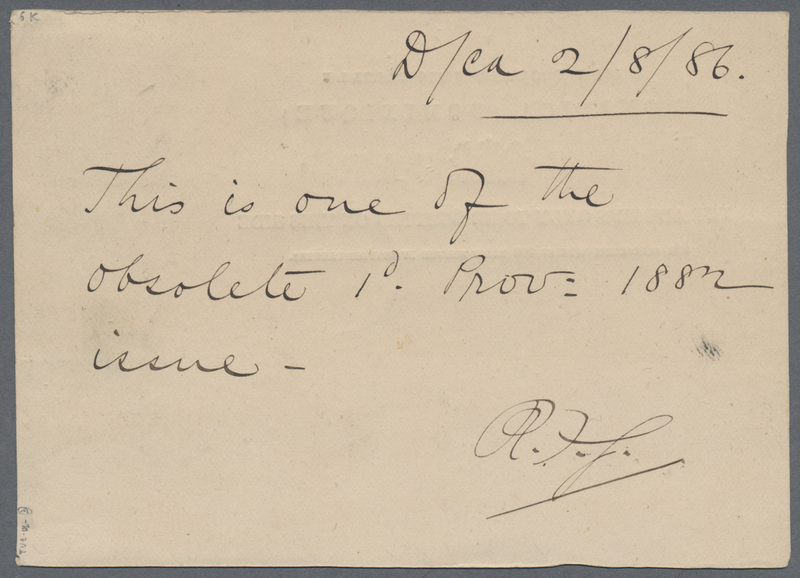 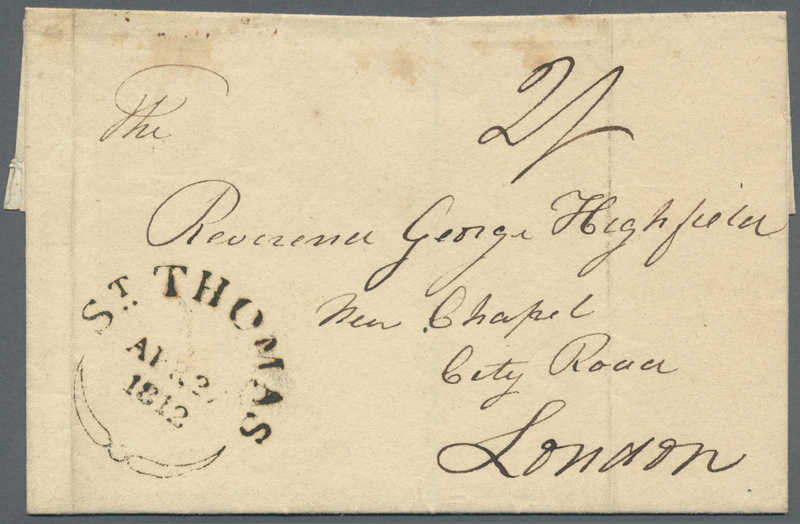 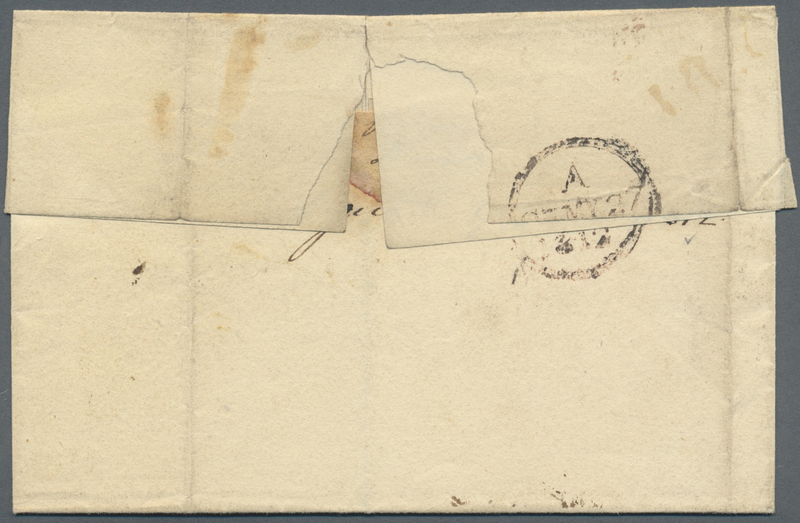 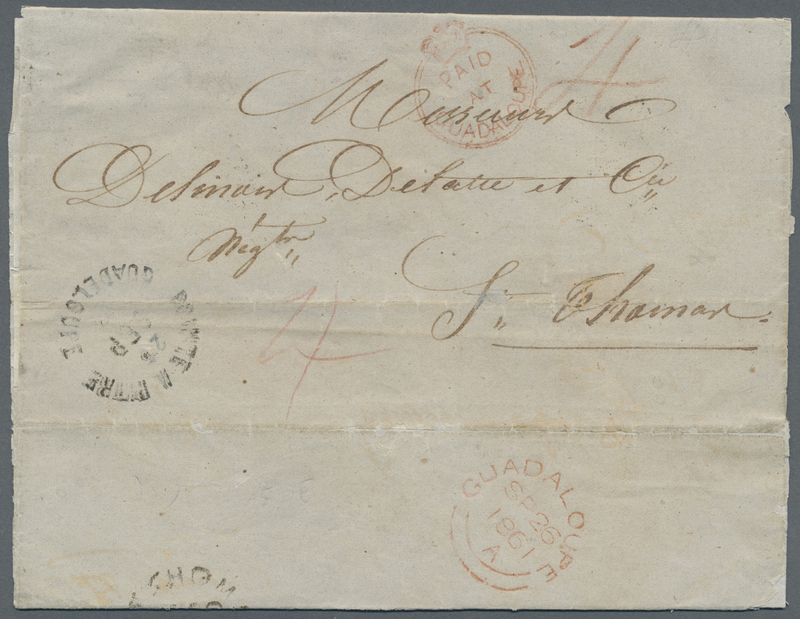 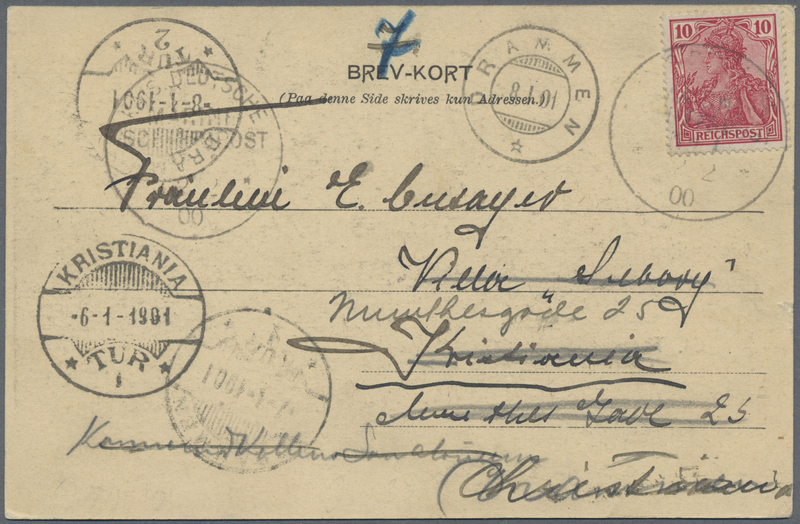 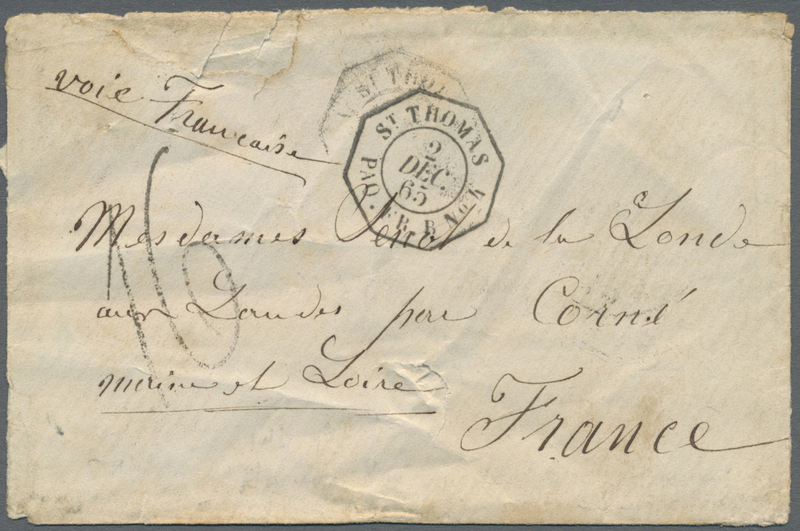 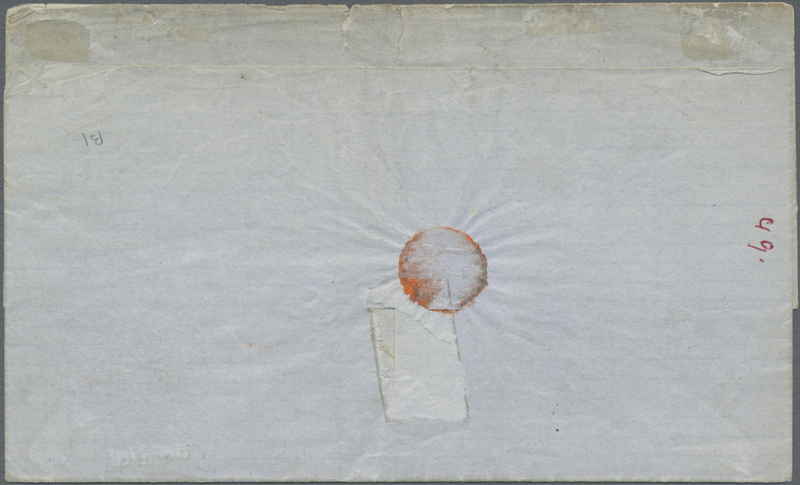 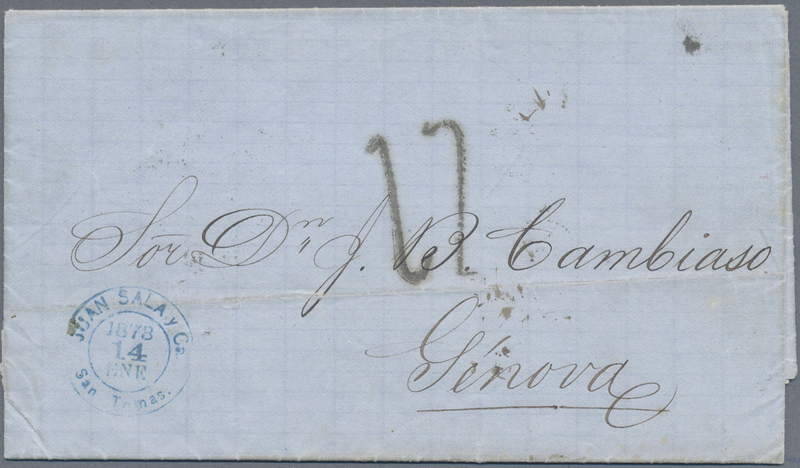 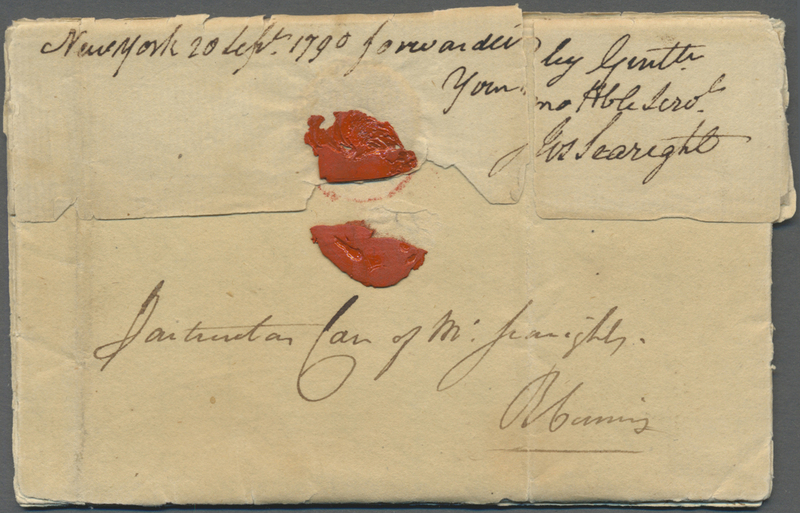 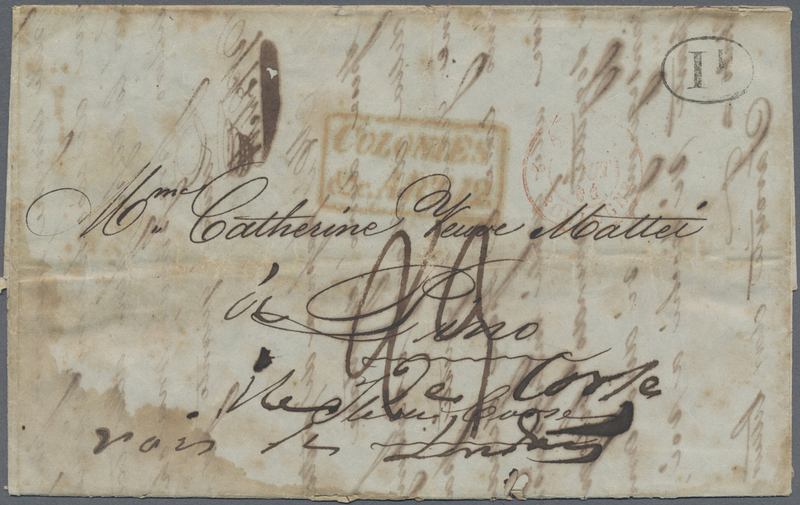 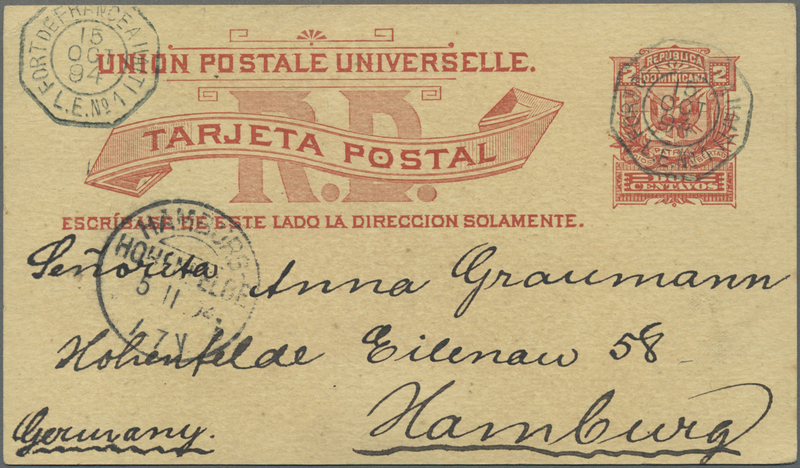 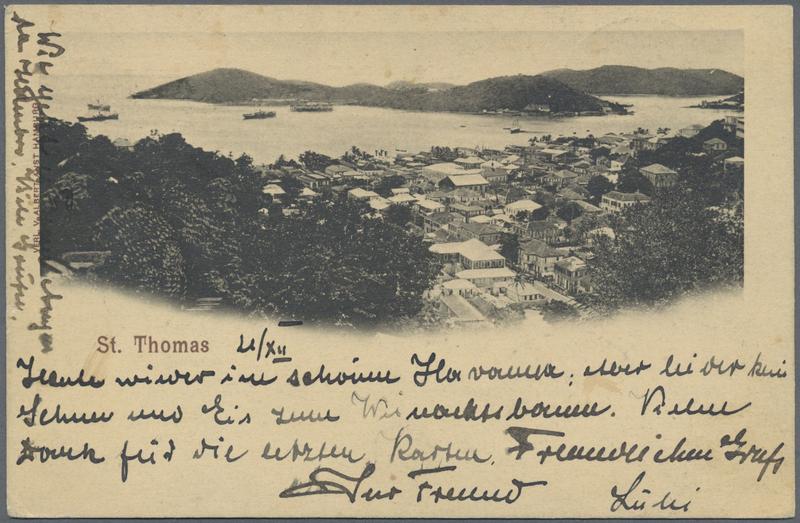 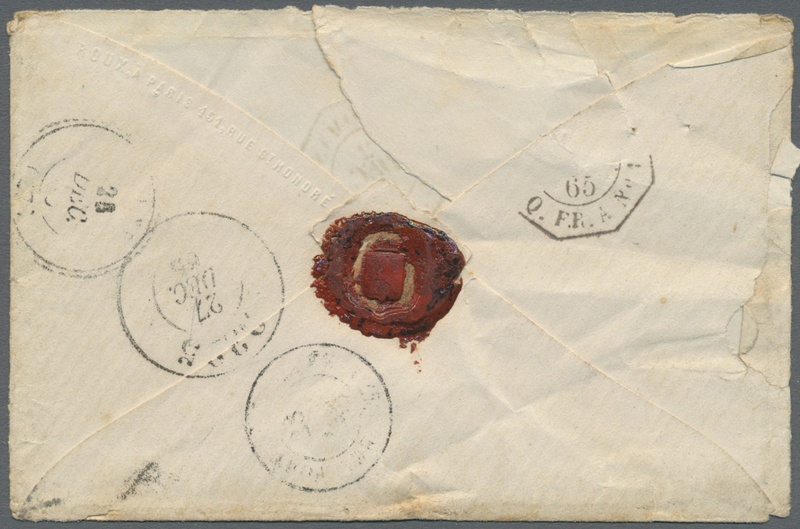 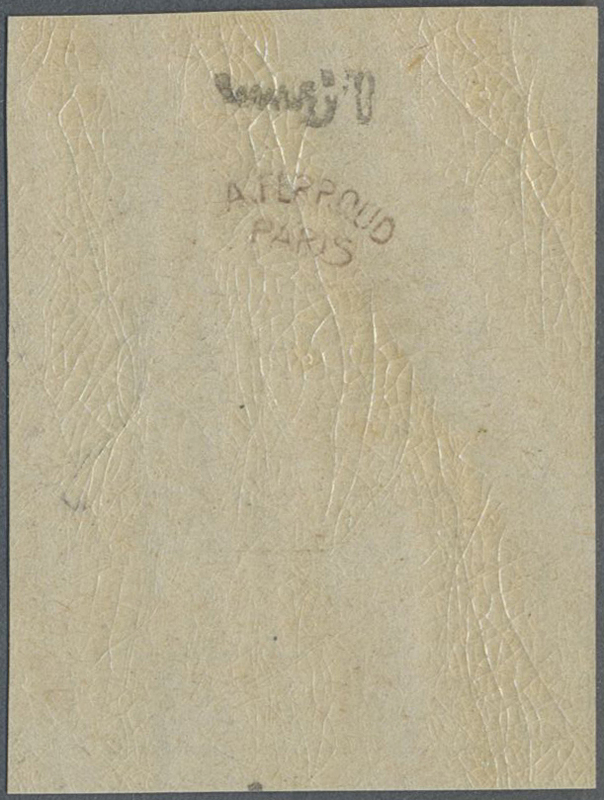 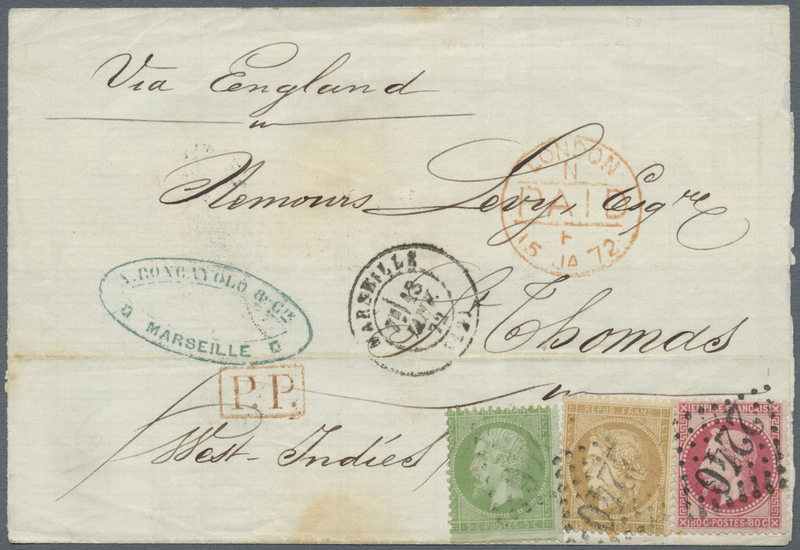 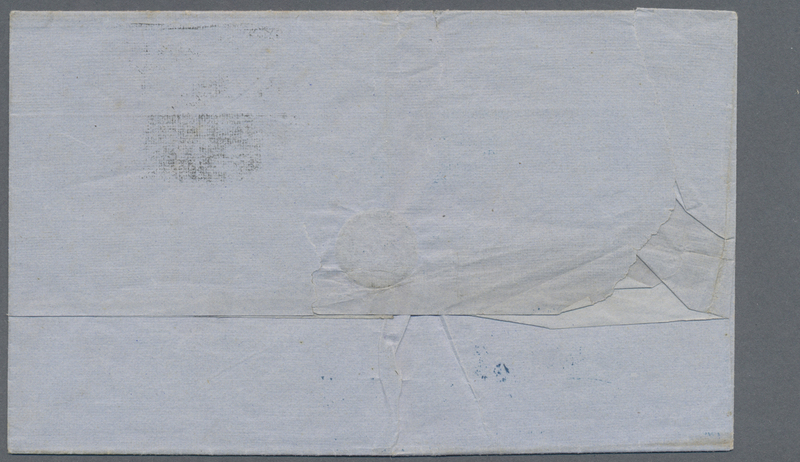 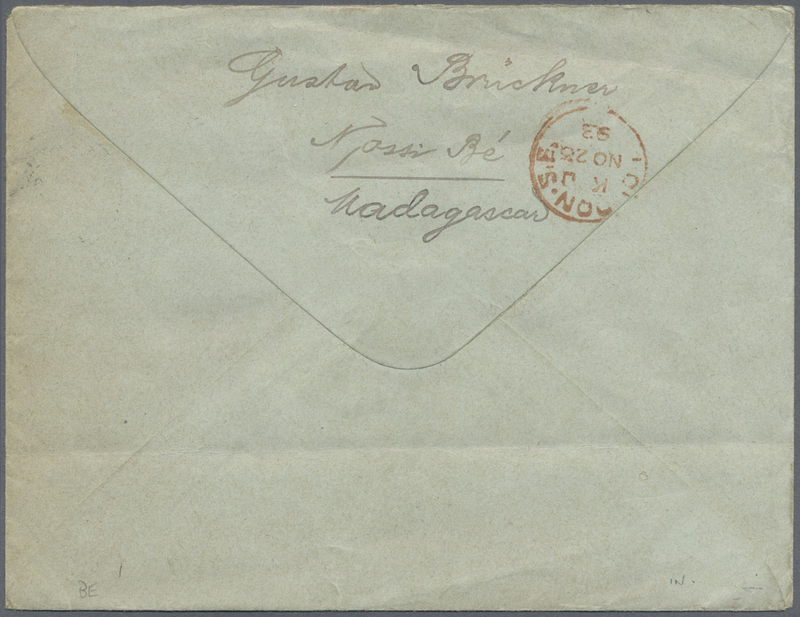 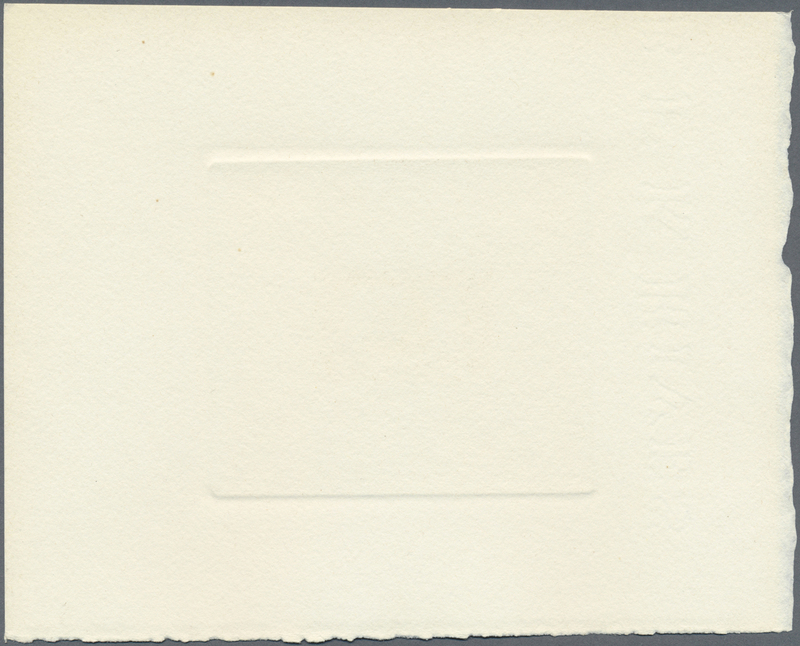 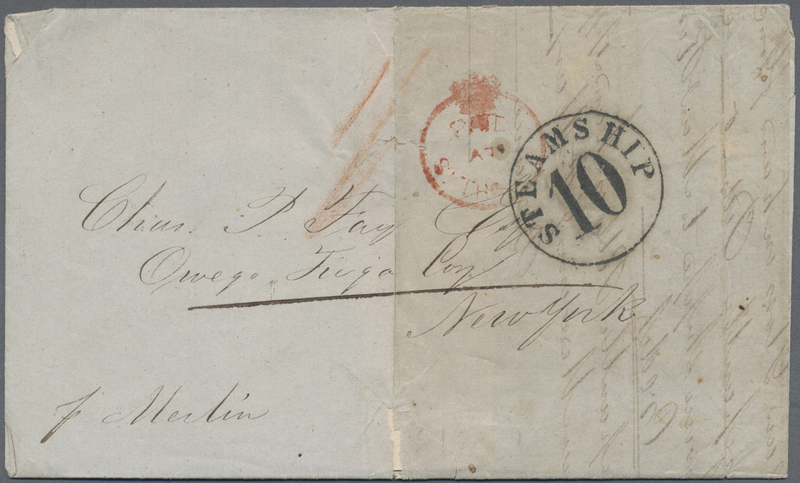 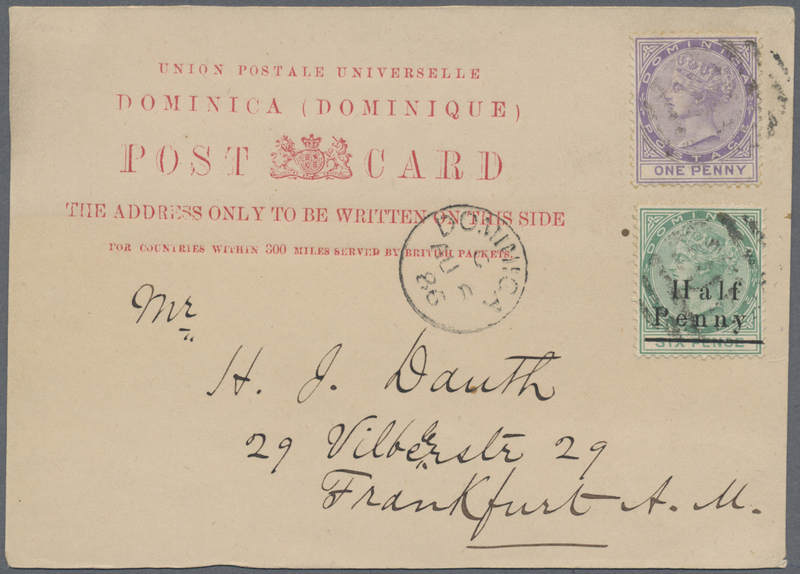 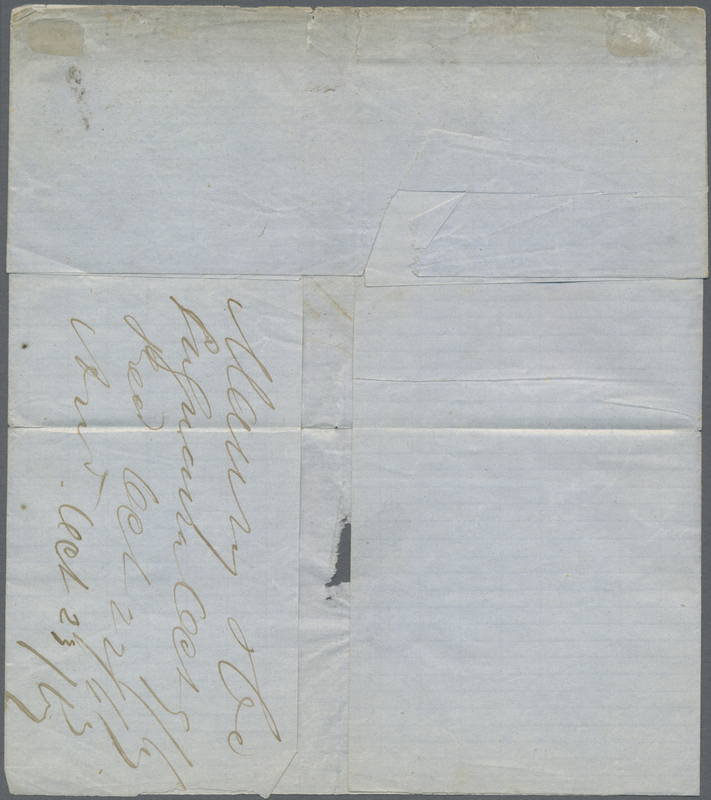 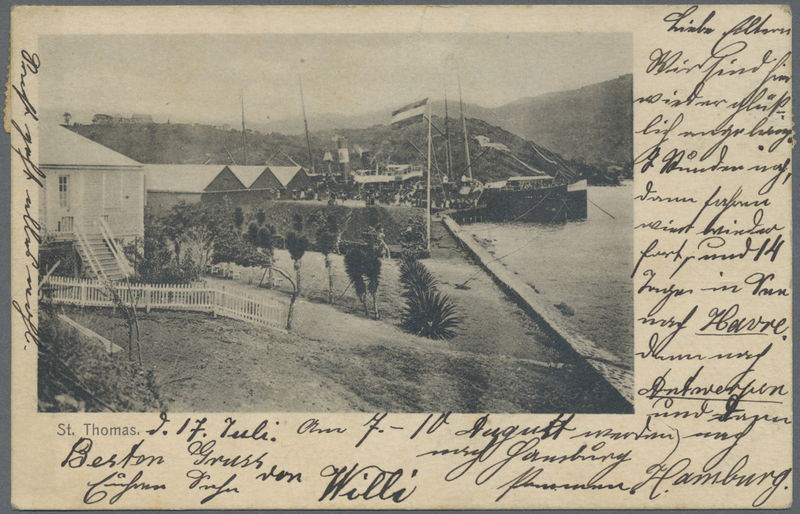 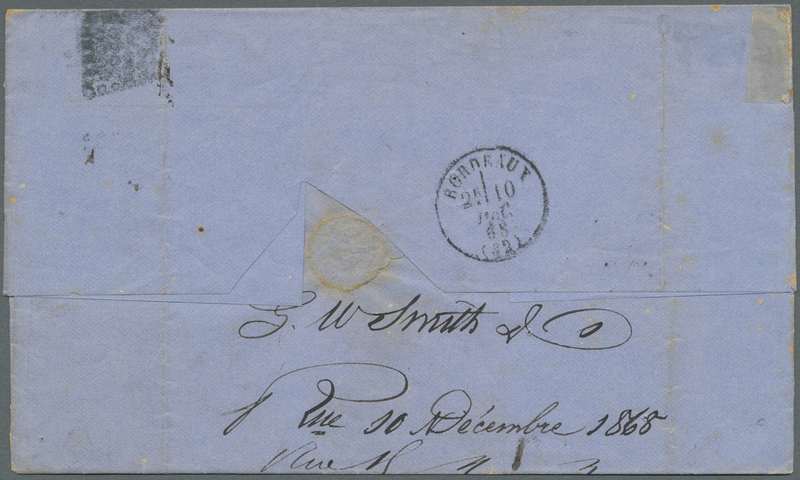 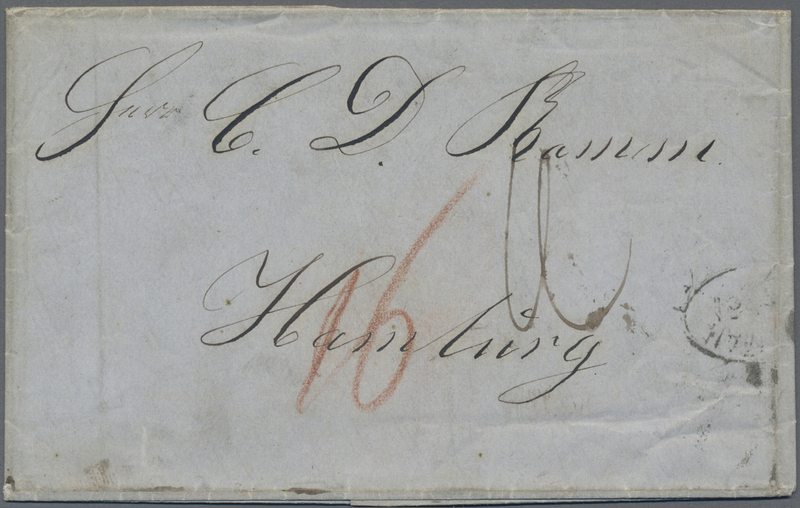 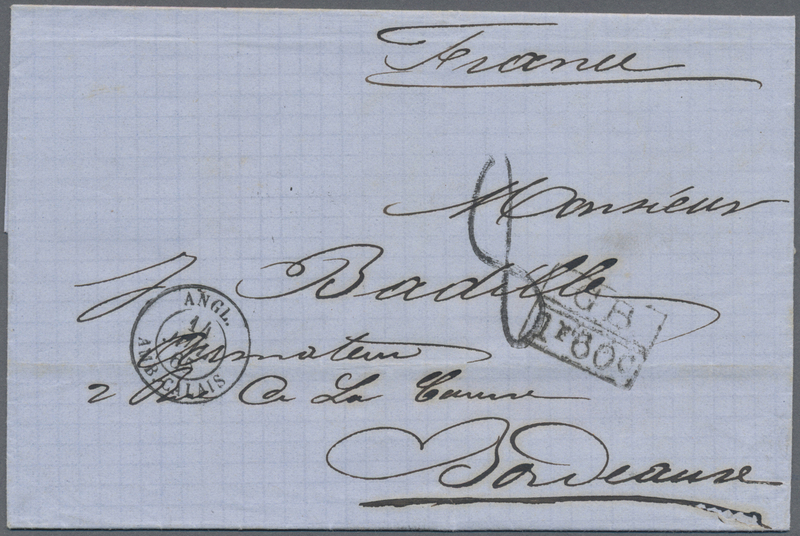 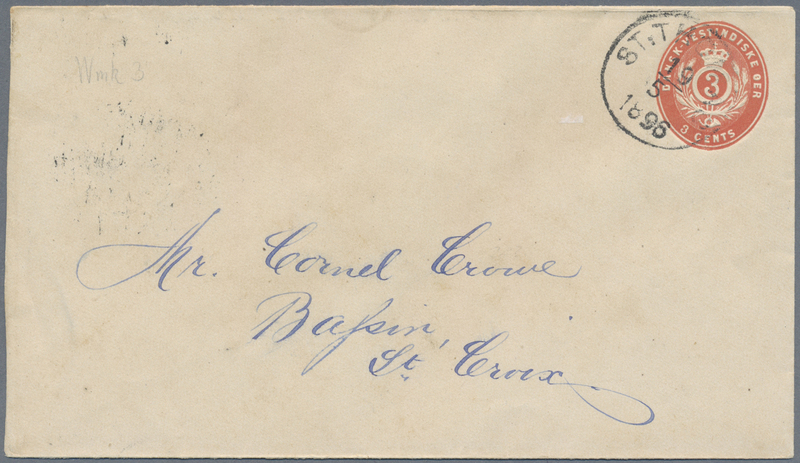 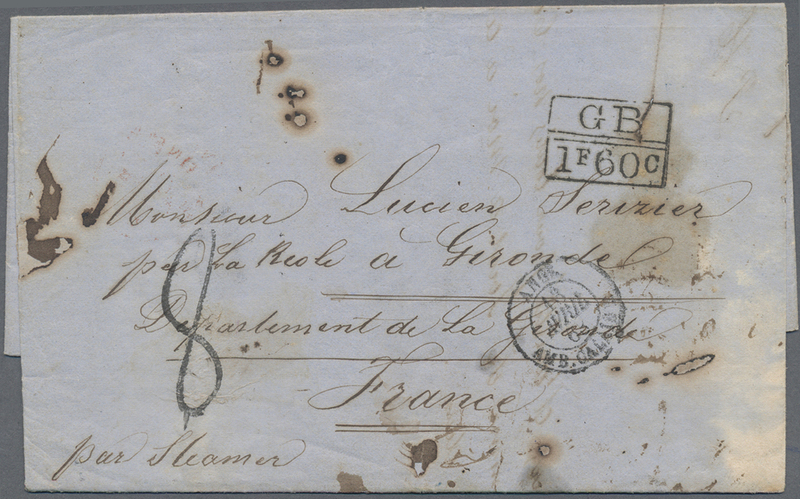 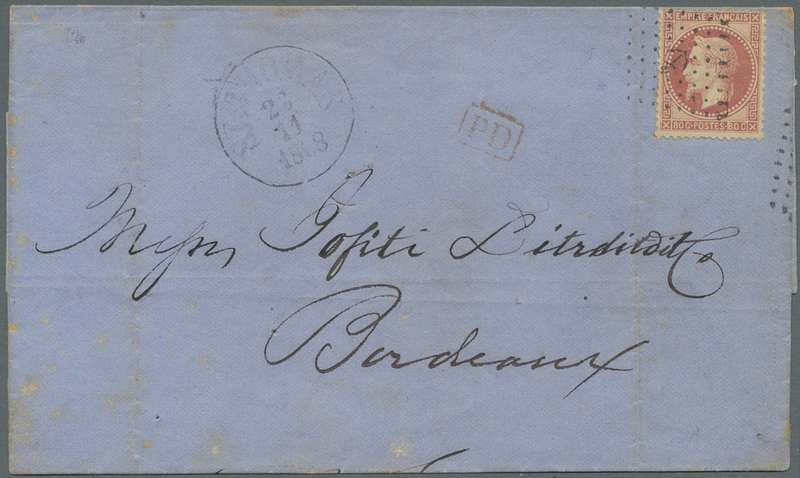 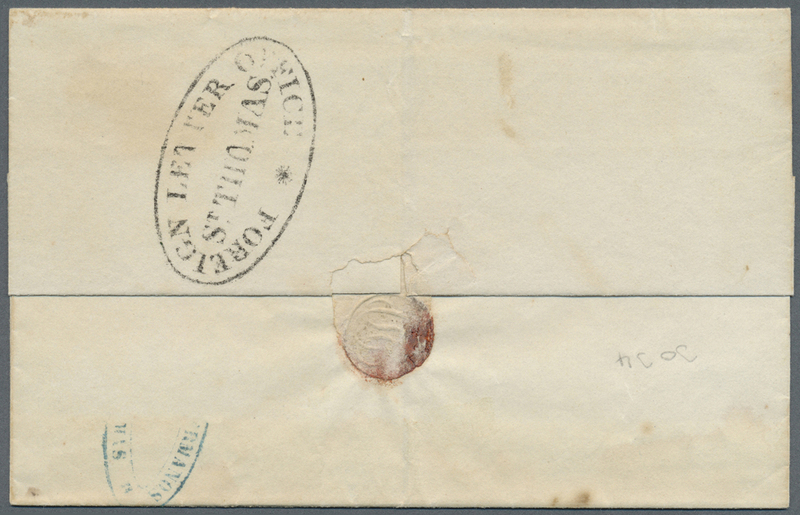 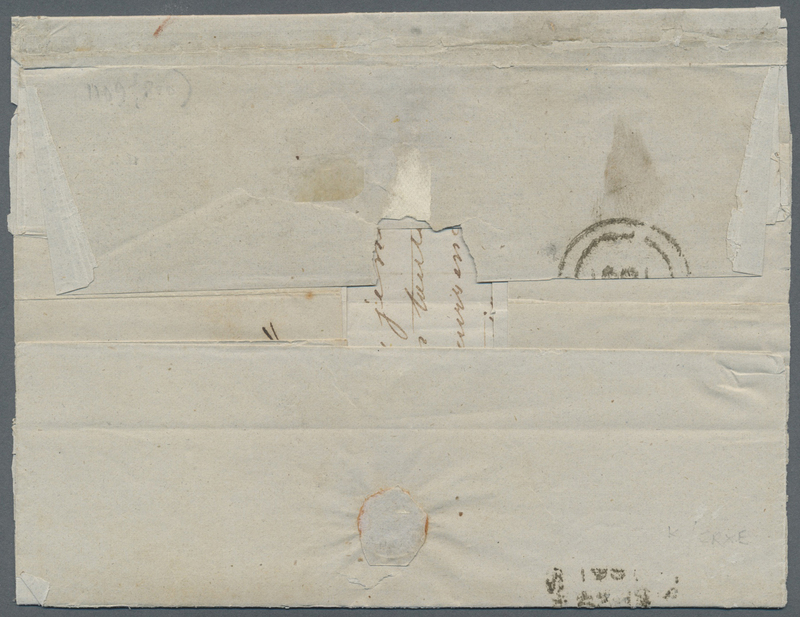 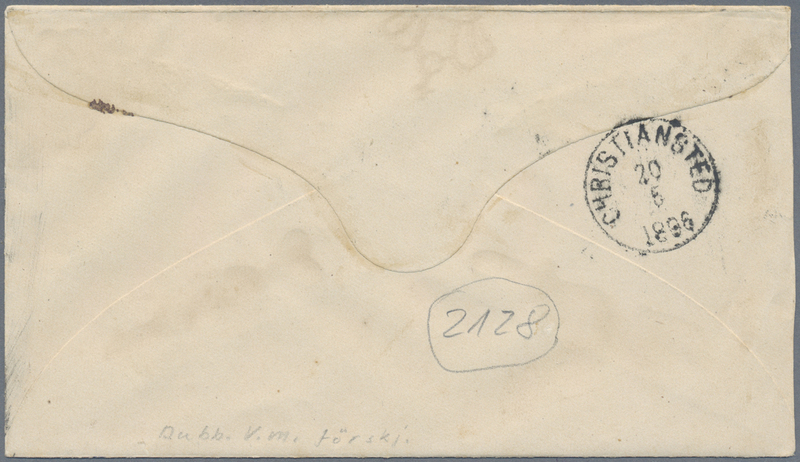 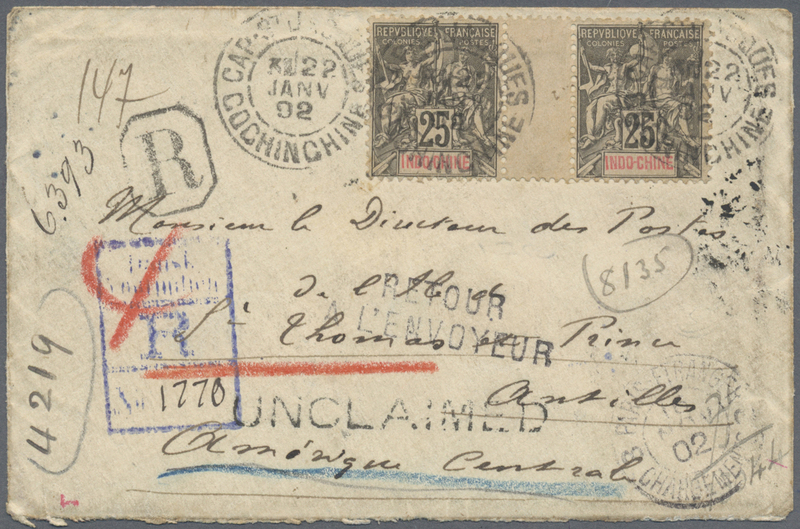 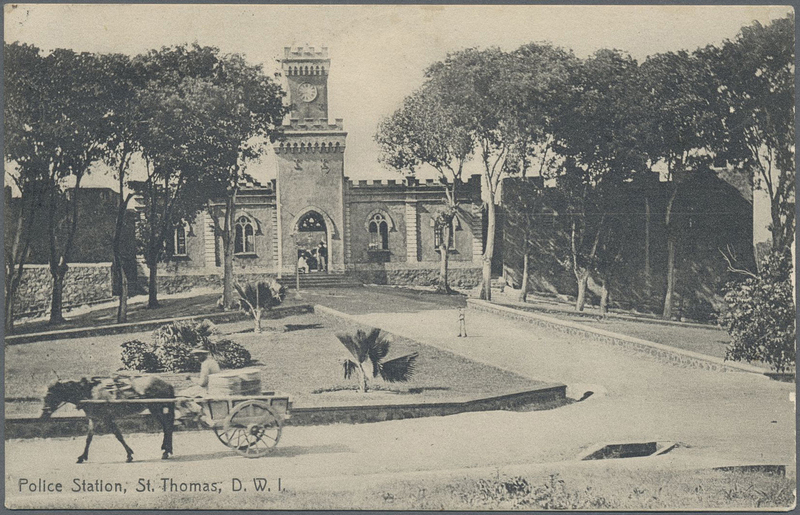 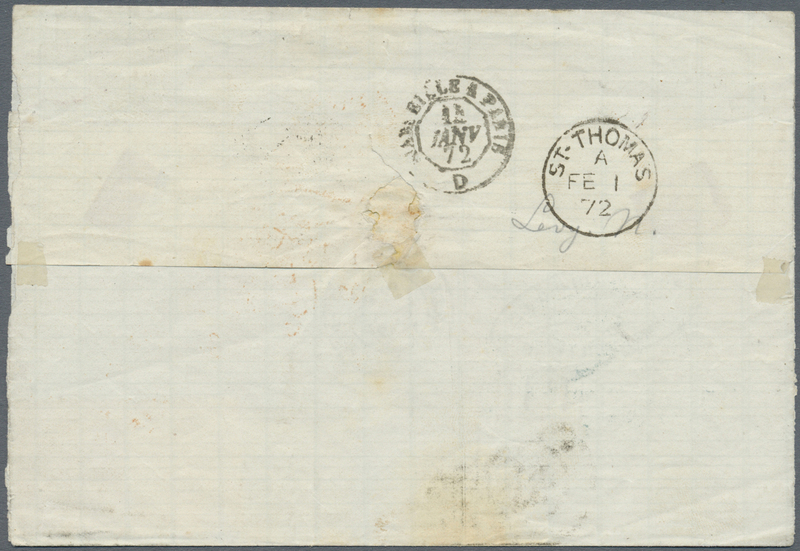 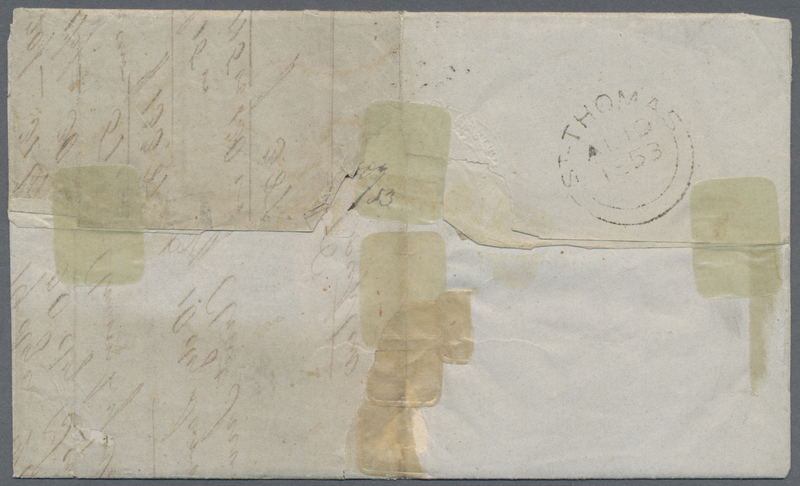 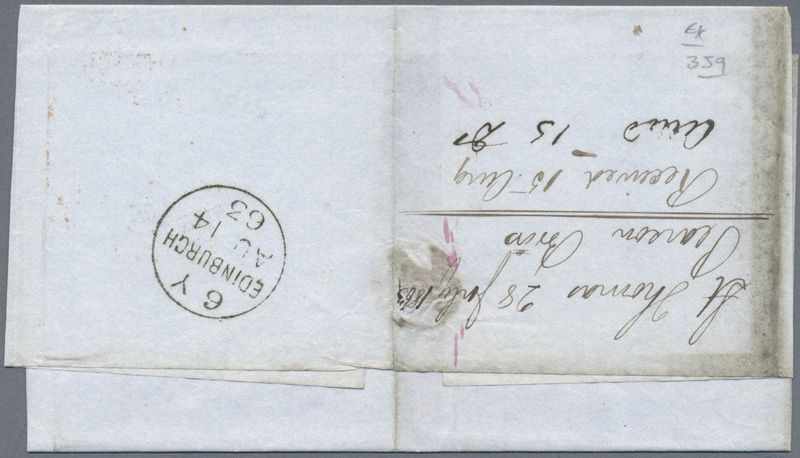 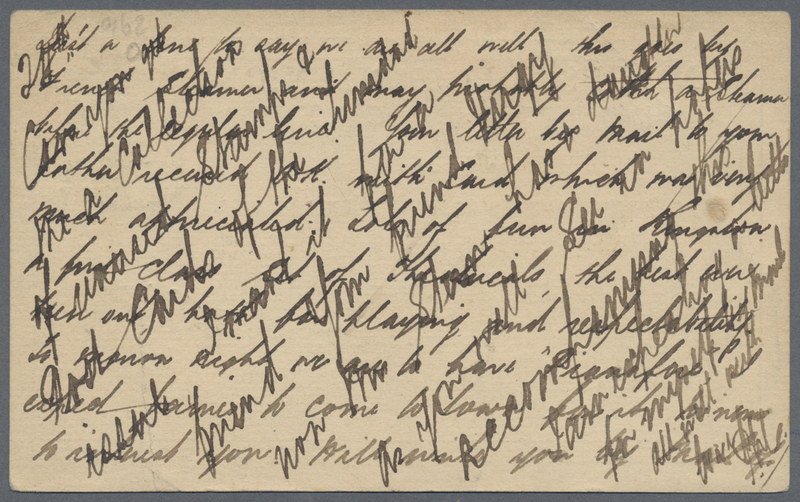 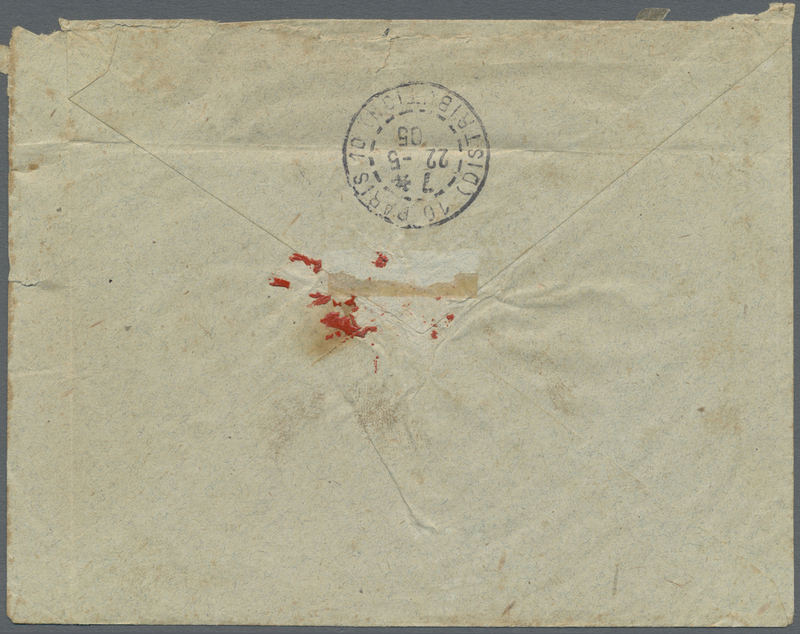 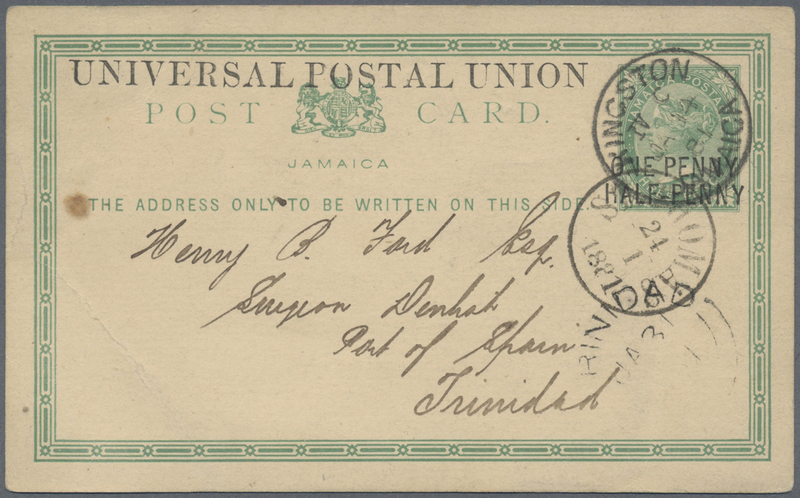 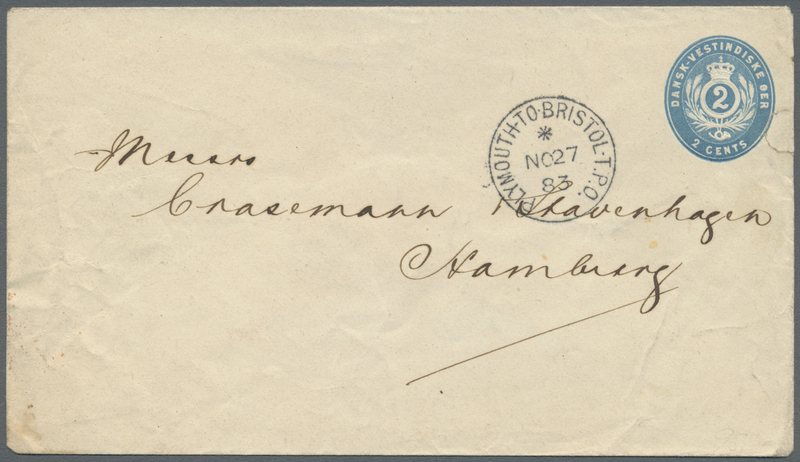 11857 Ganzsache (Complete) 1894, 2 Ct stationery card written in Santo Domingo sent with french shipmark "FORT DE FRANCE HAITIL.E. 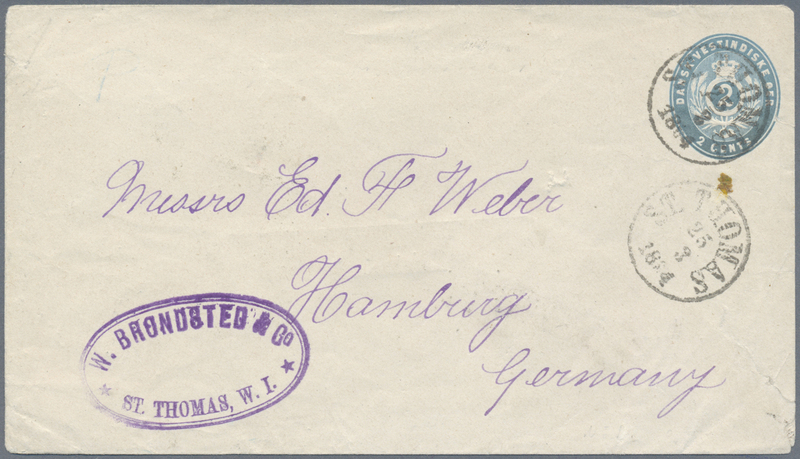 No.4 15 OCT 94" to Hamburg.